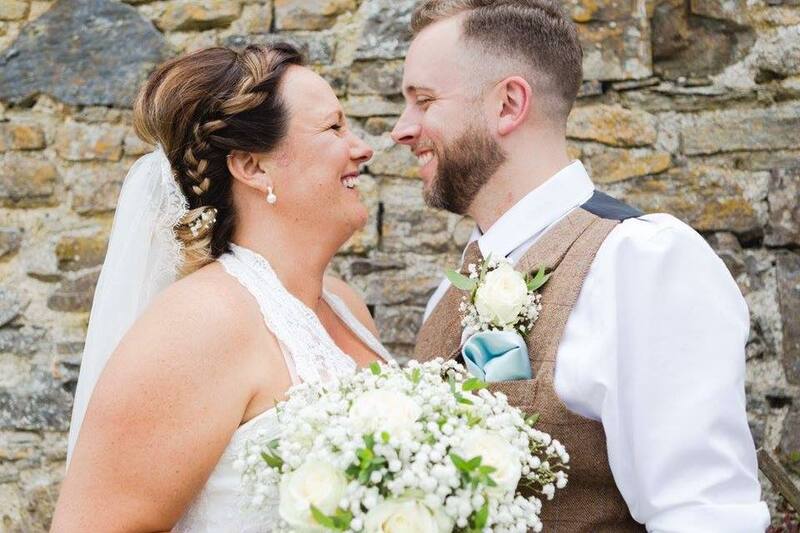 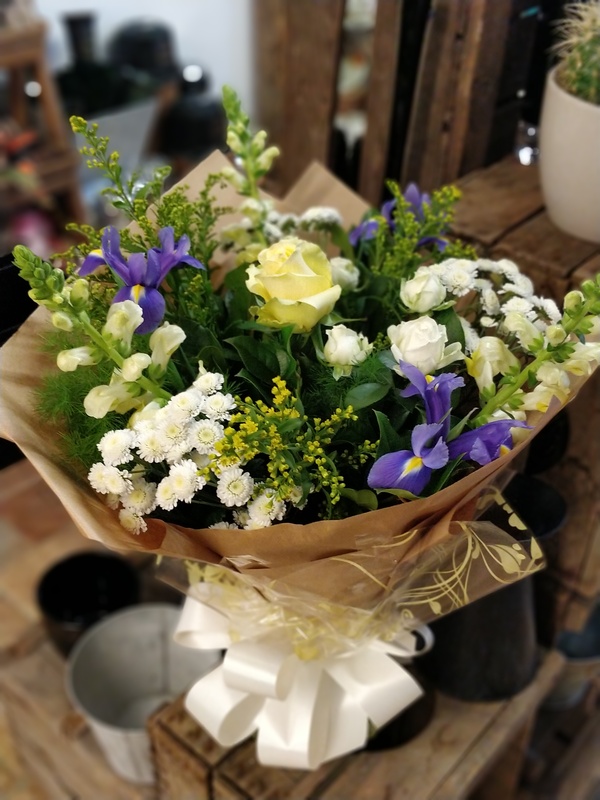 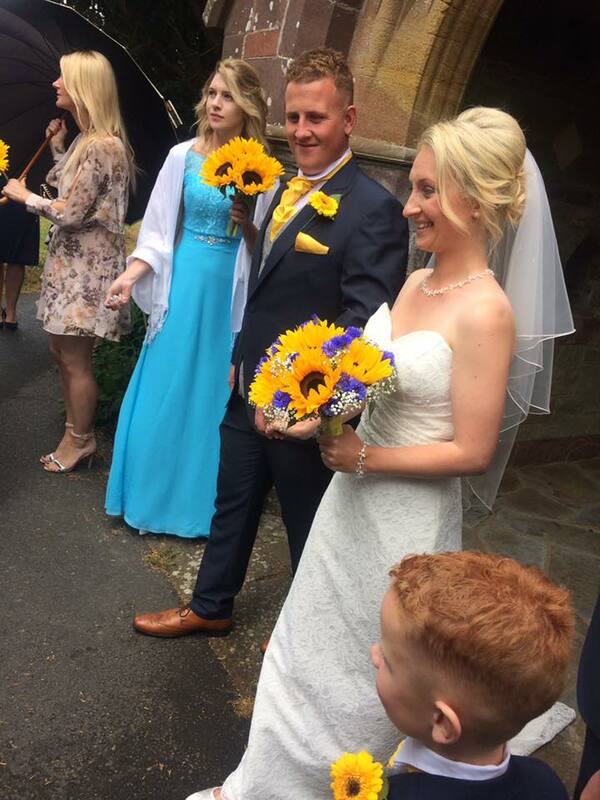 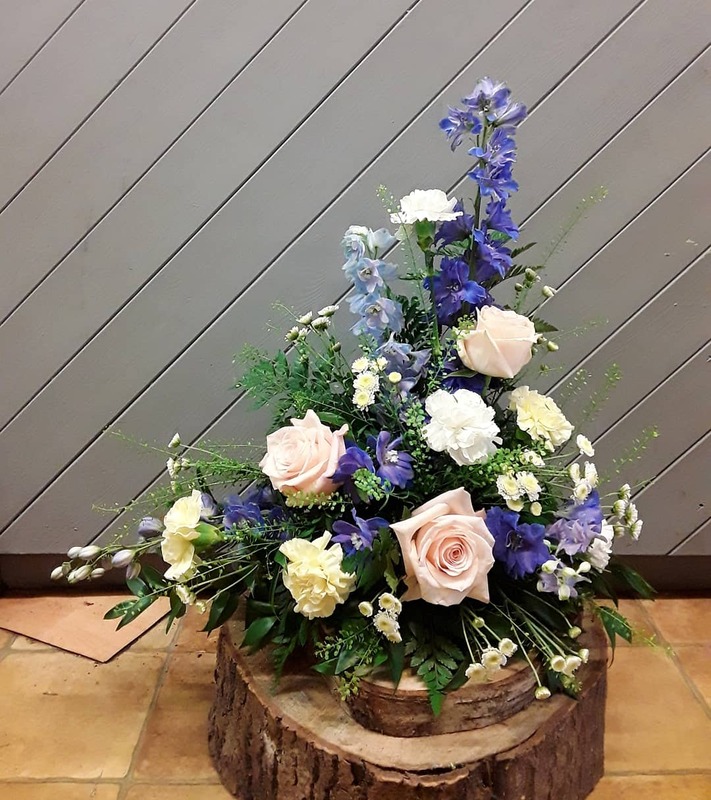 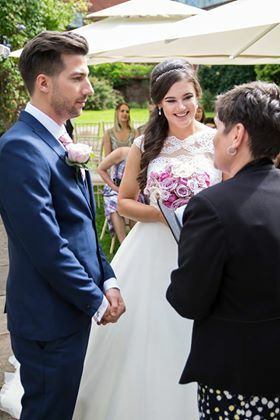 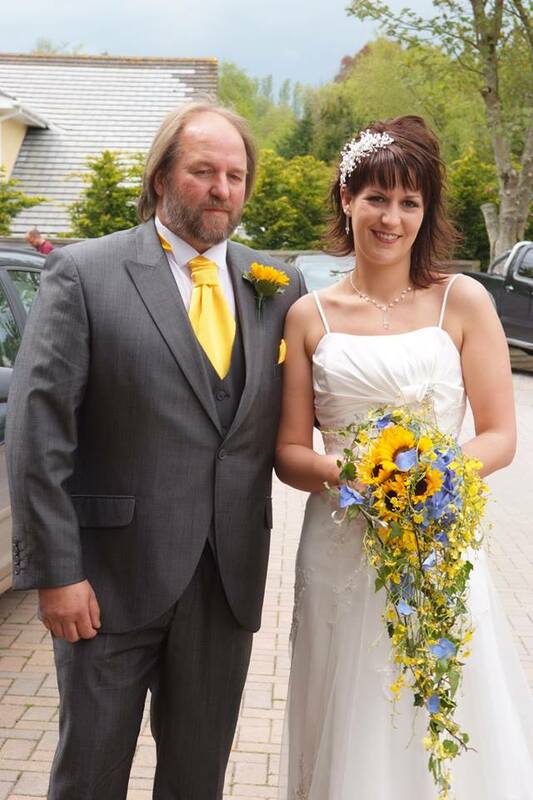 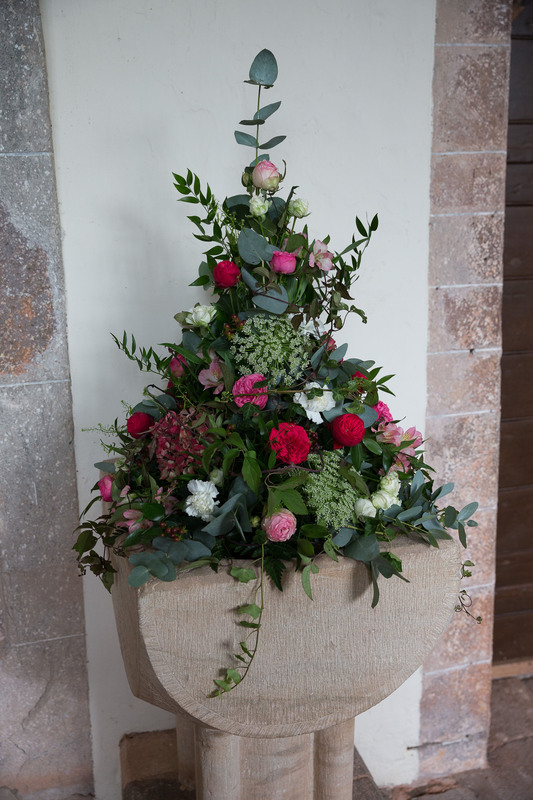 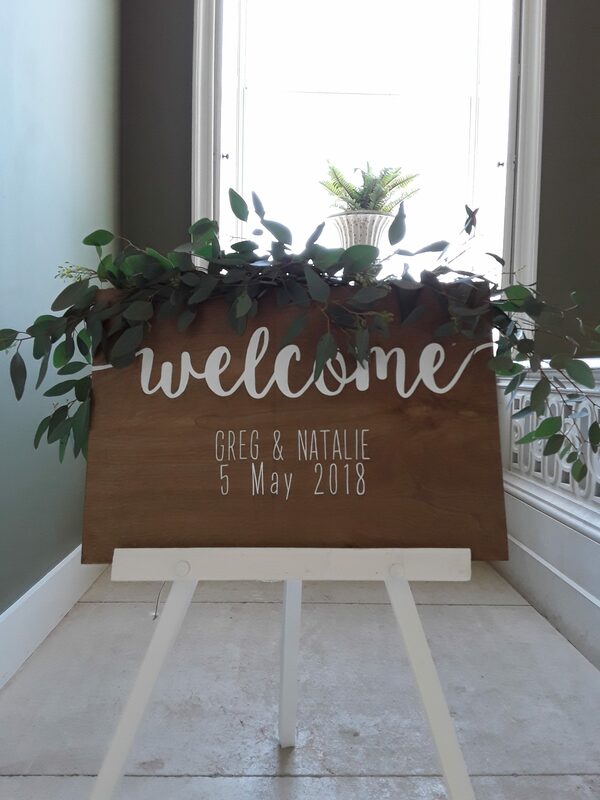 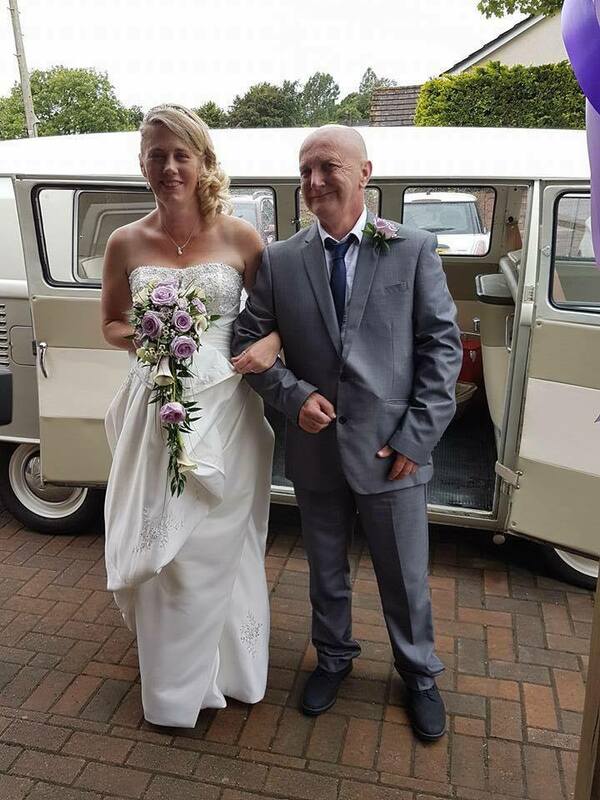 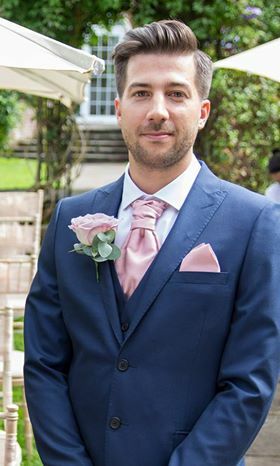 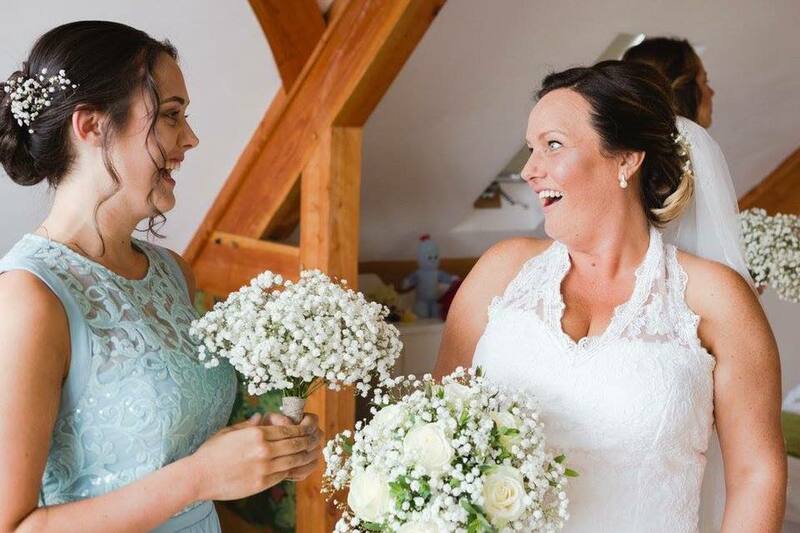 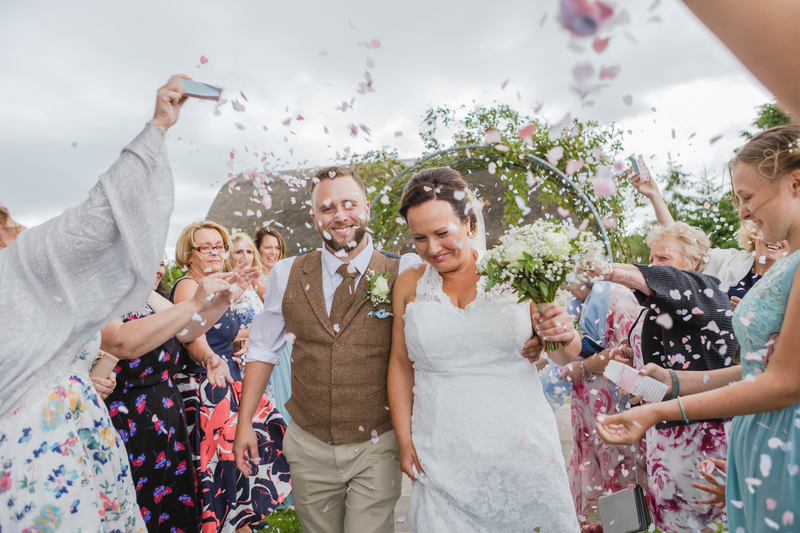 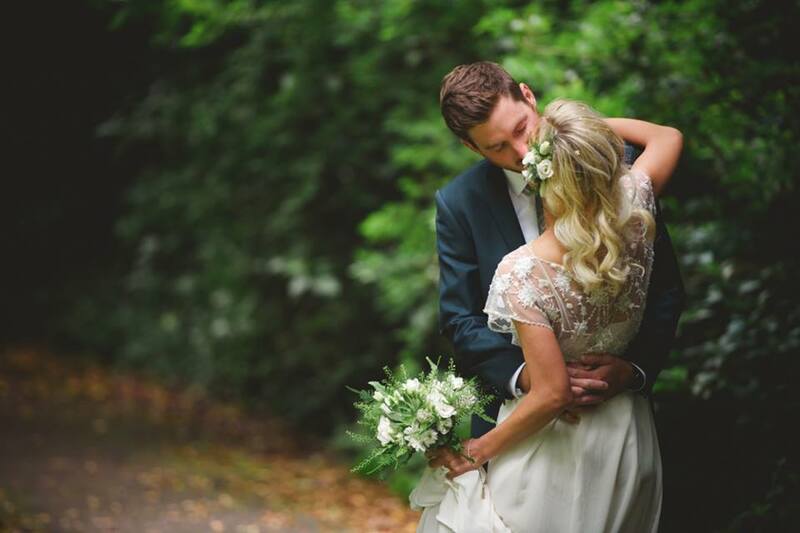 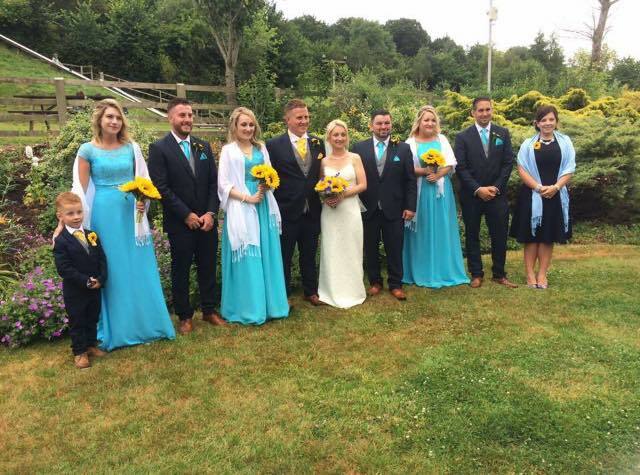 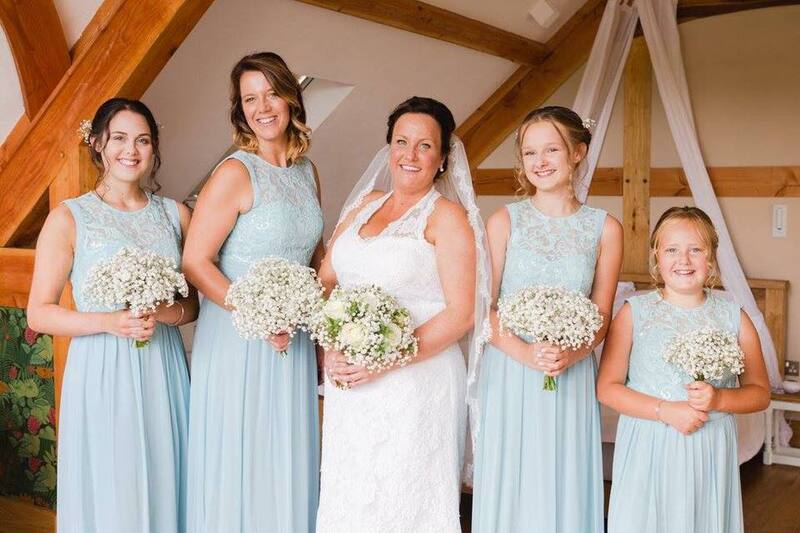 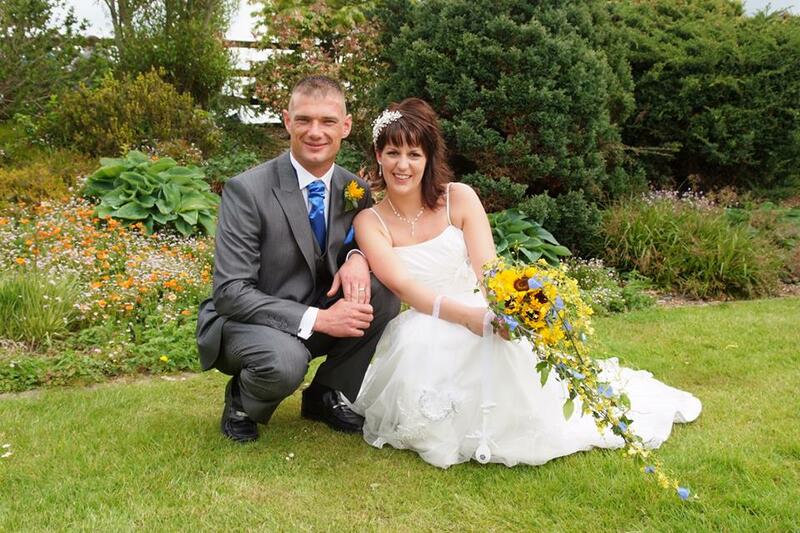 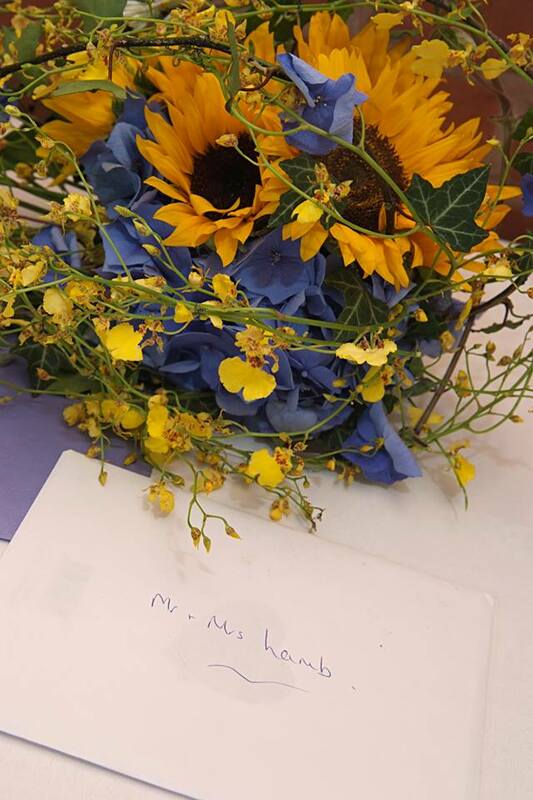 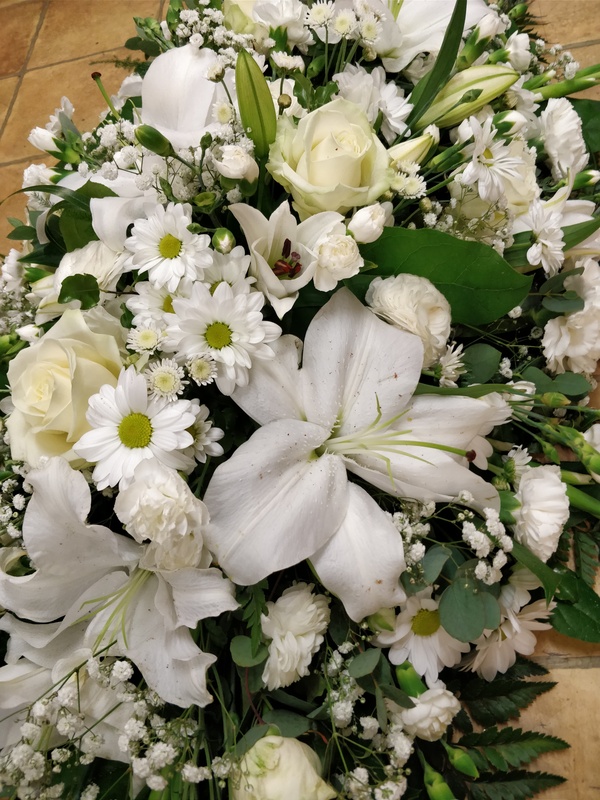 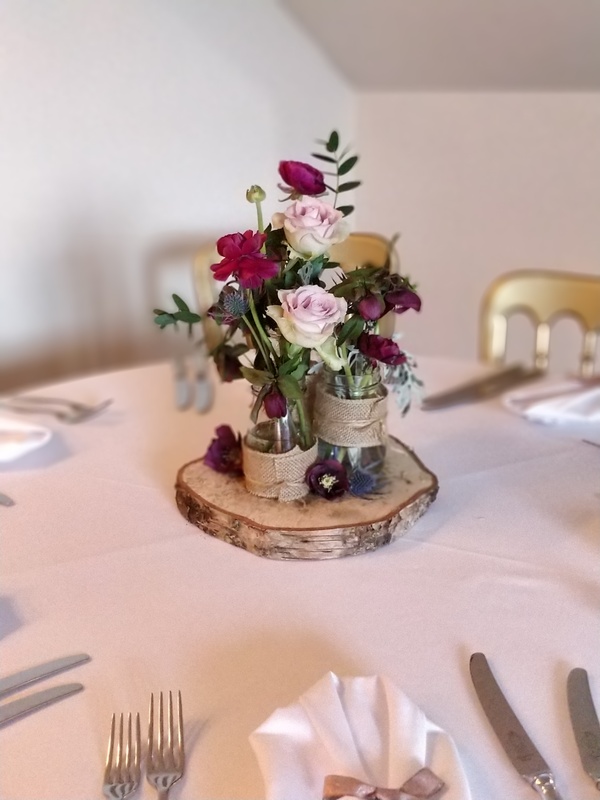 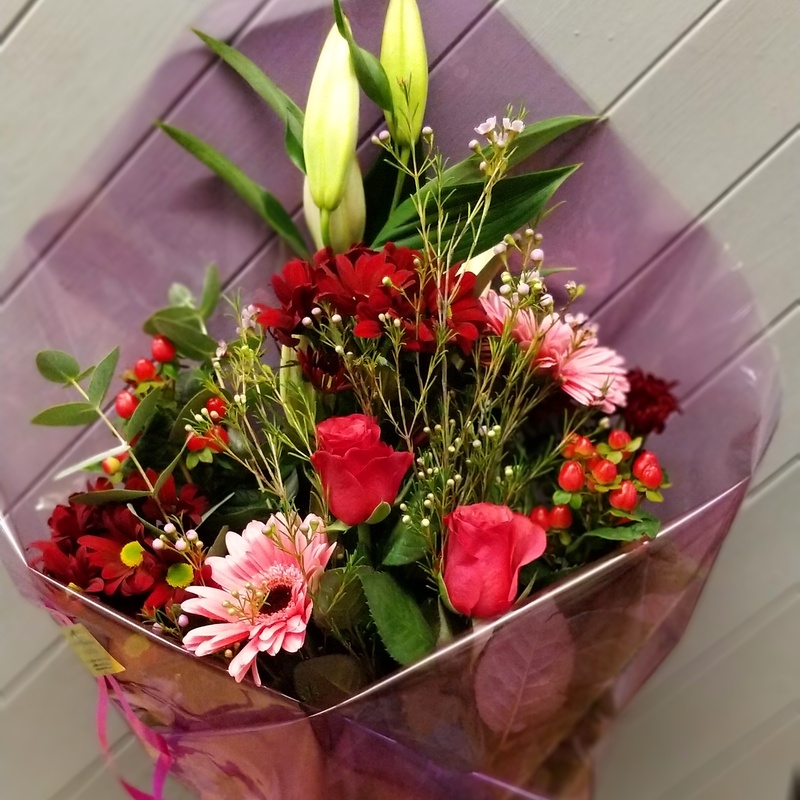 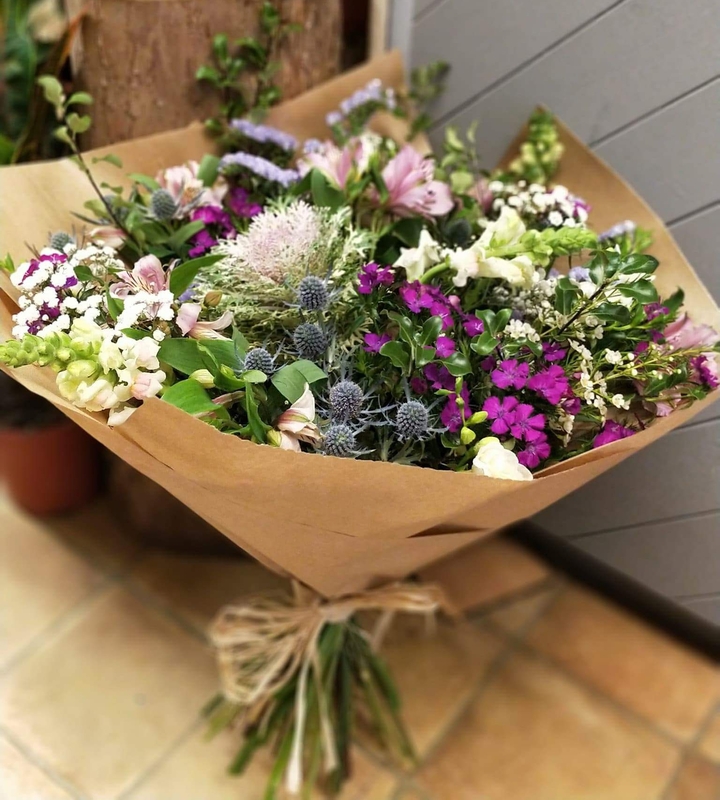 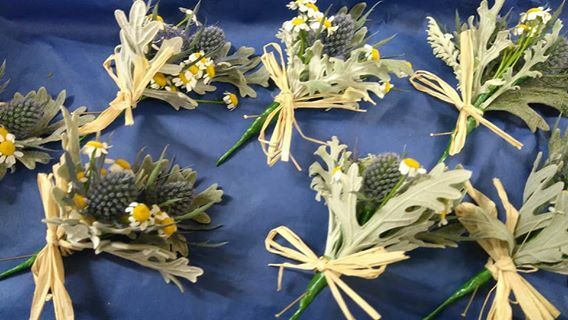 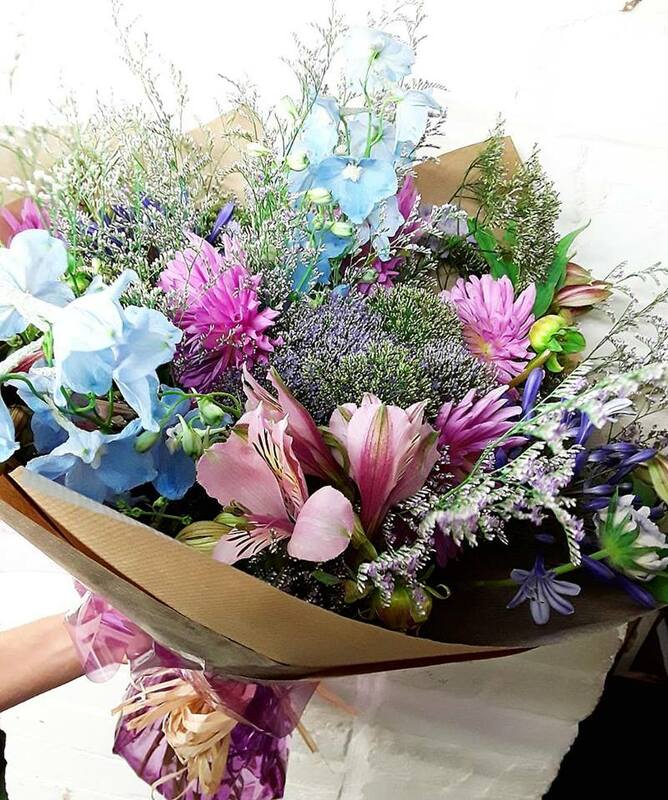 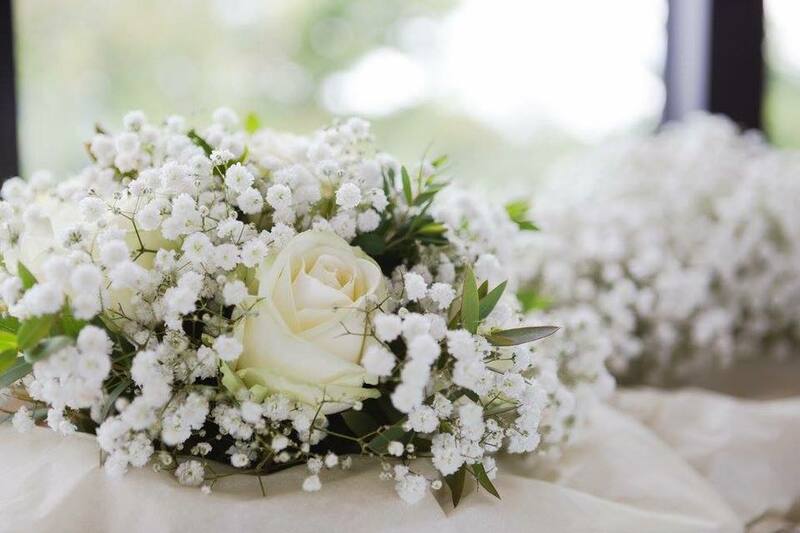 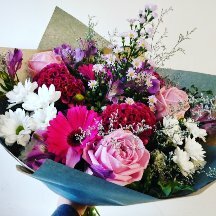 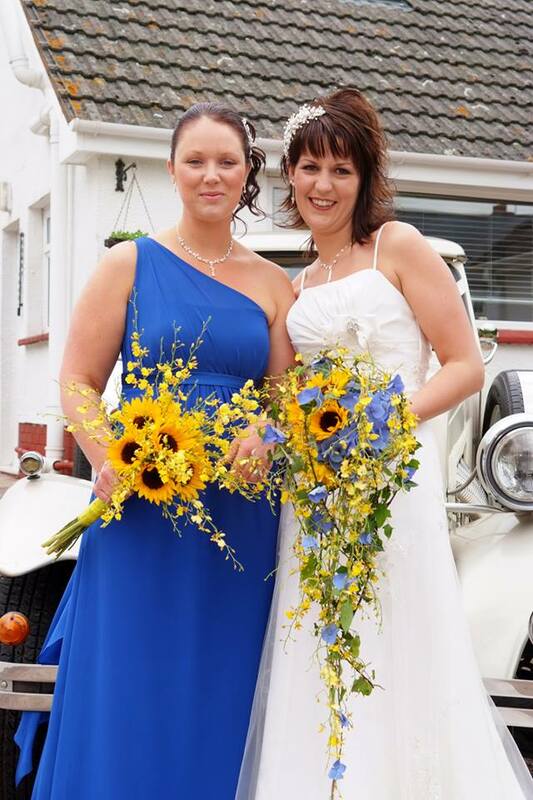 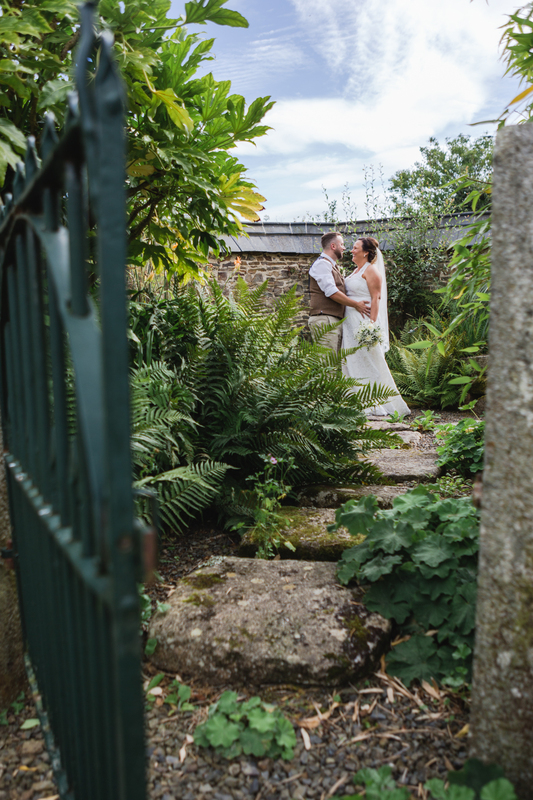 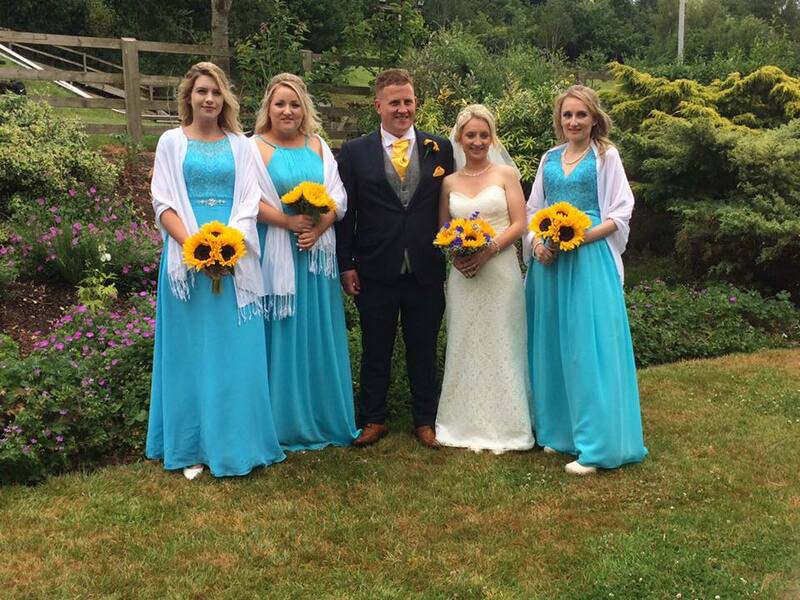 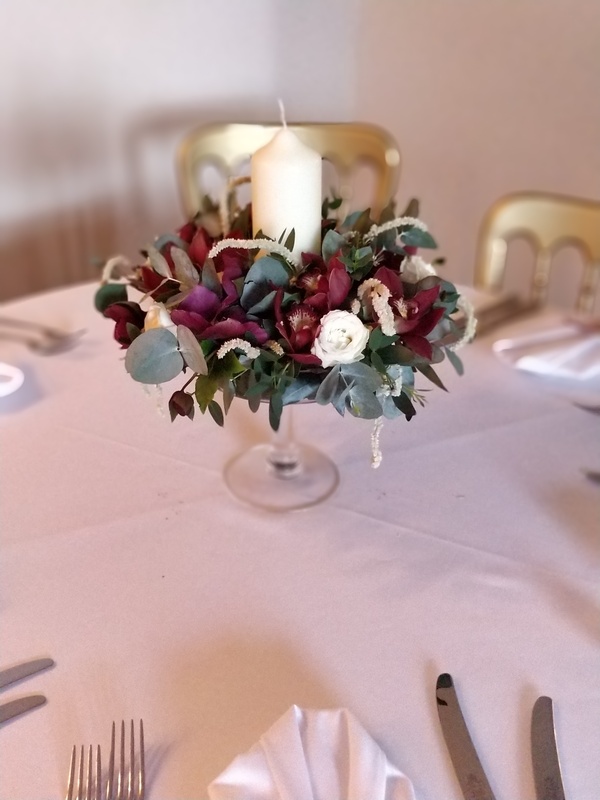 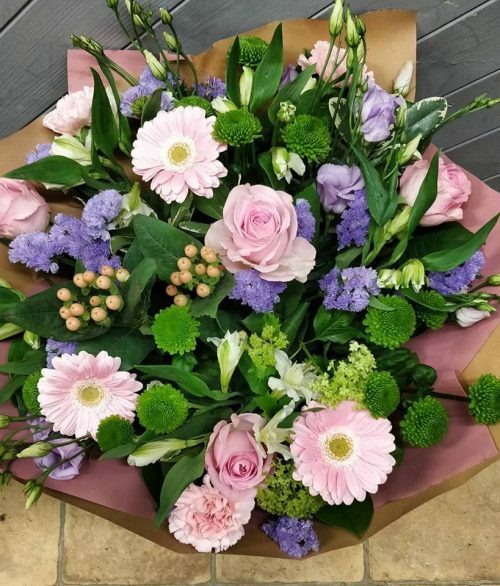 Here at Divine Flowers we understand the importance of having the perfect flowers for your wedding day.We love to work with our Brides to bring them inspiration and help select their dream flowers.Over the years we have worked with and become familiar with a number of local venues, and are more than willing to travel further afield. 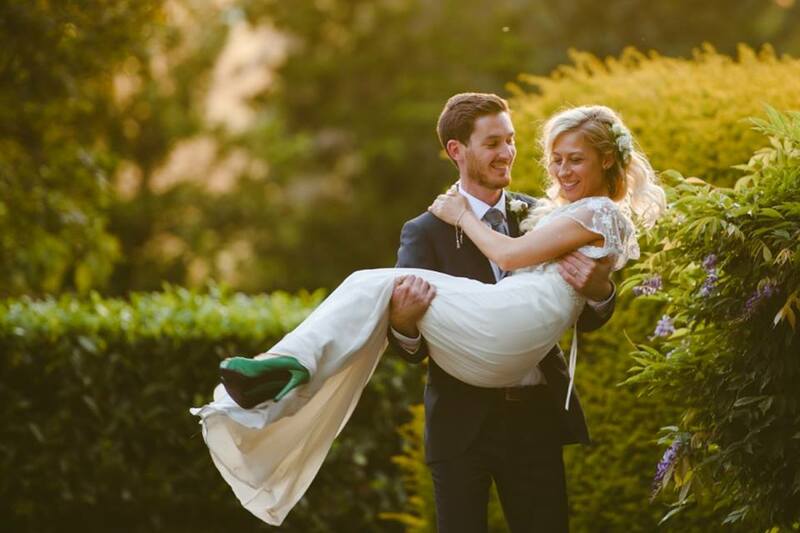 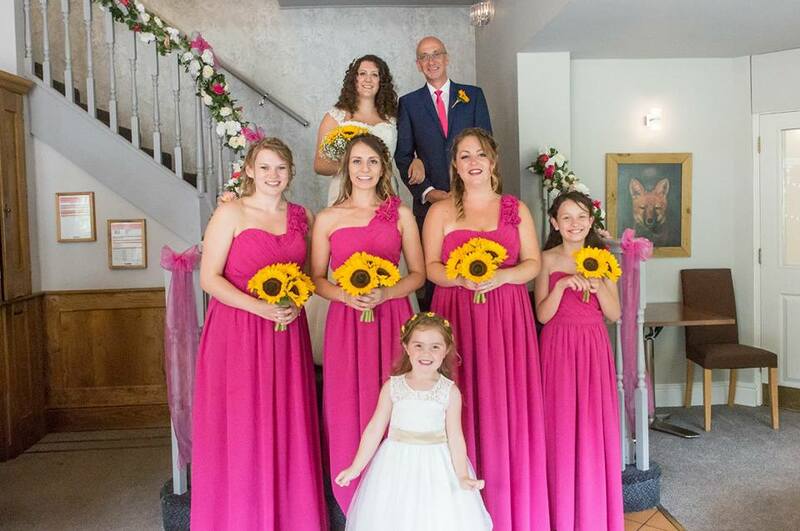 No matter the size or style of your wedding, we can adjust to your needs, contact us today for a free consultation. 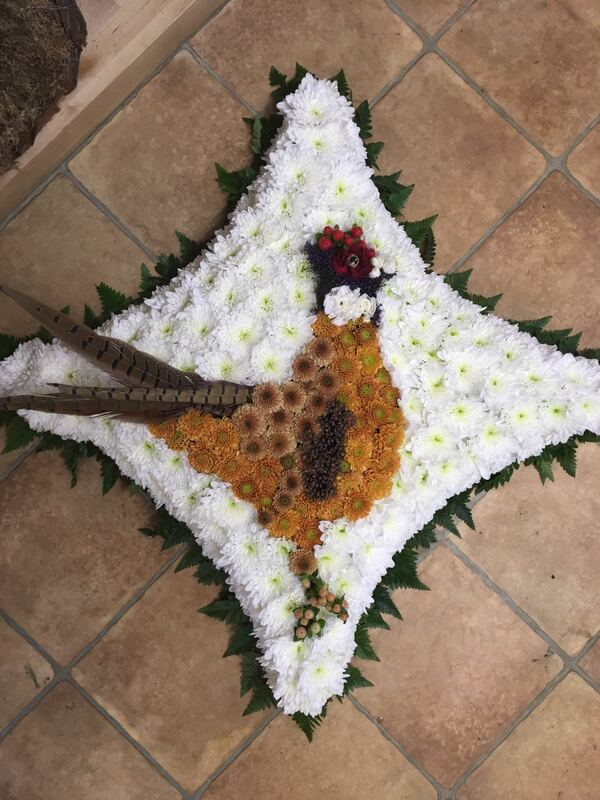 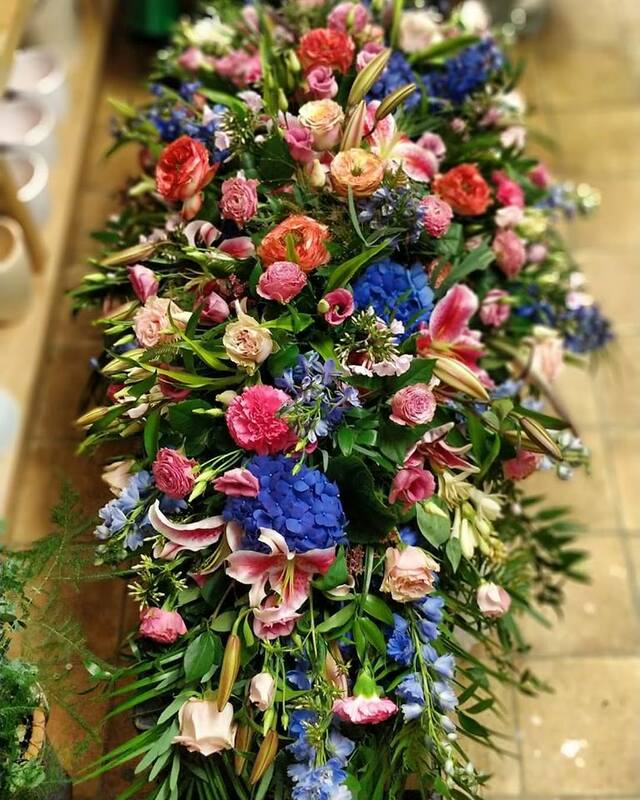 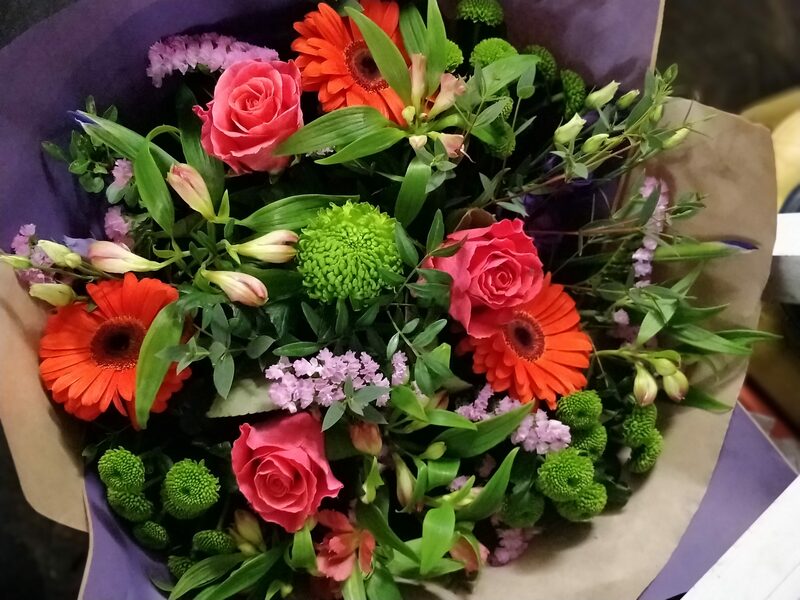 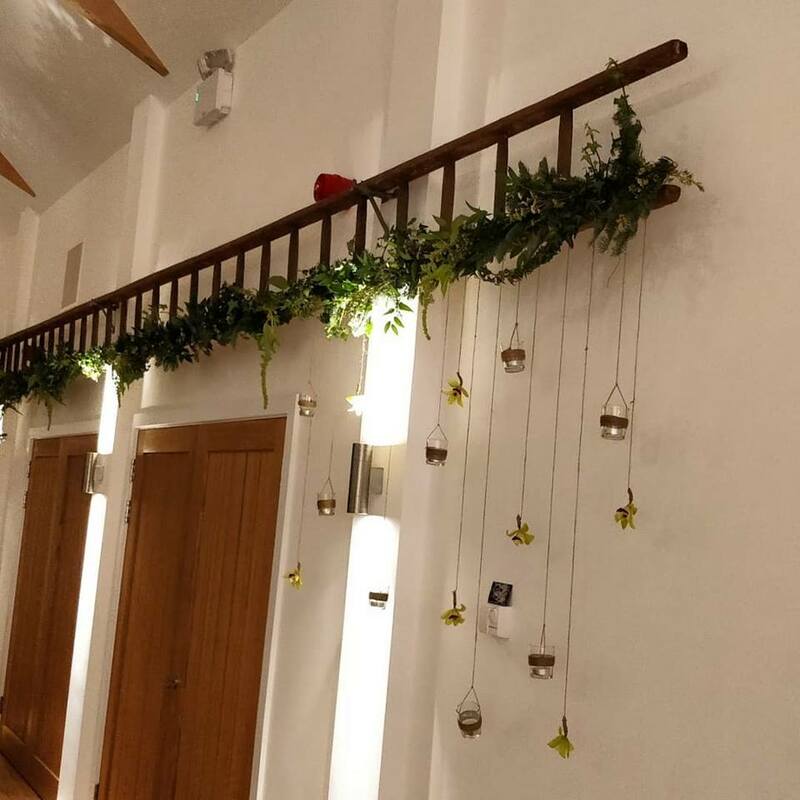 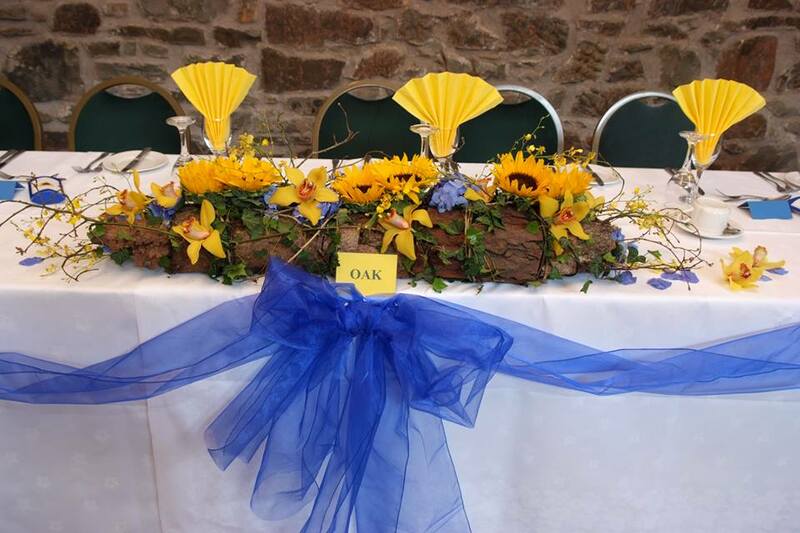 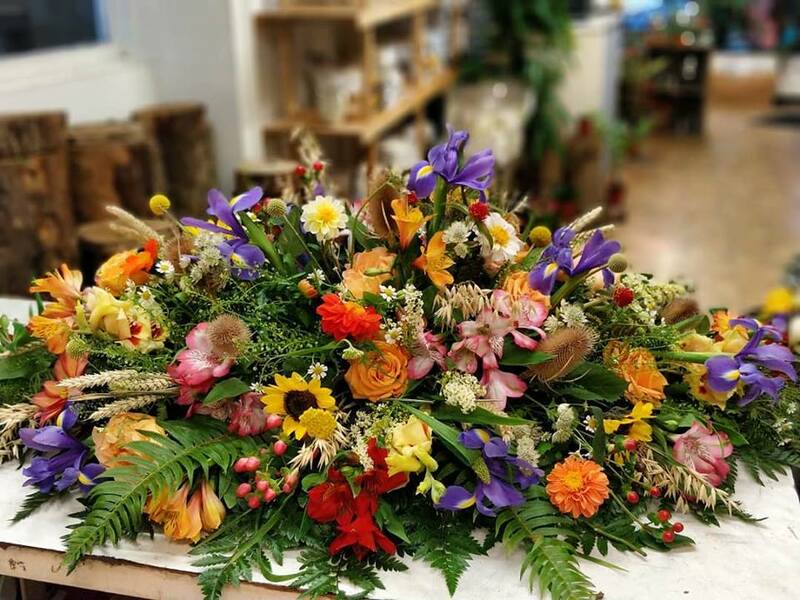 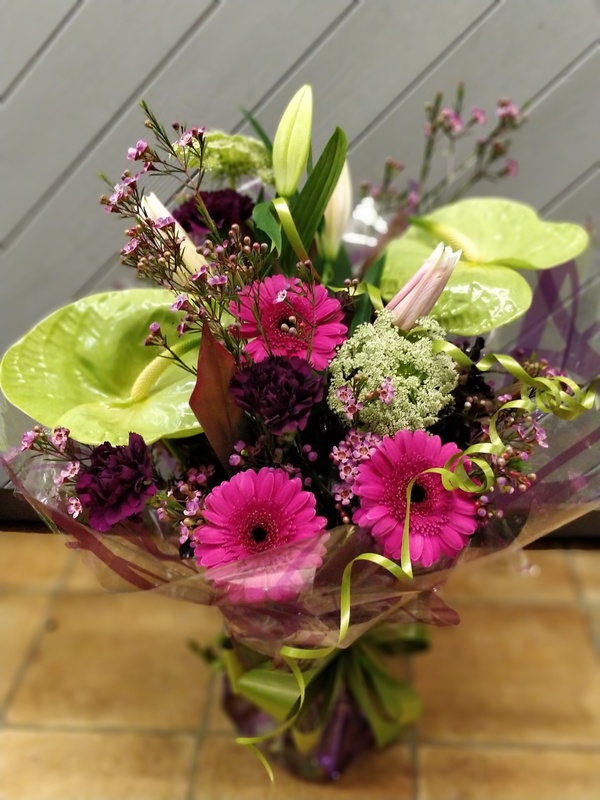 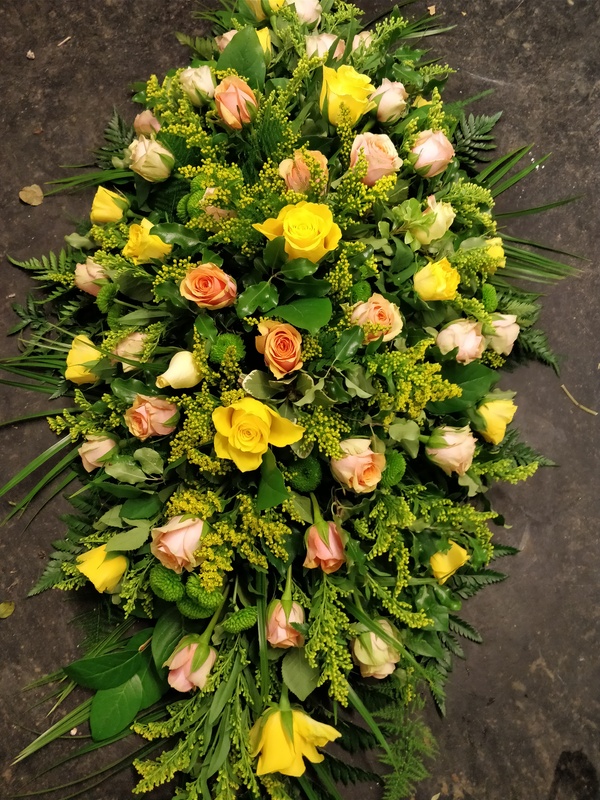 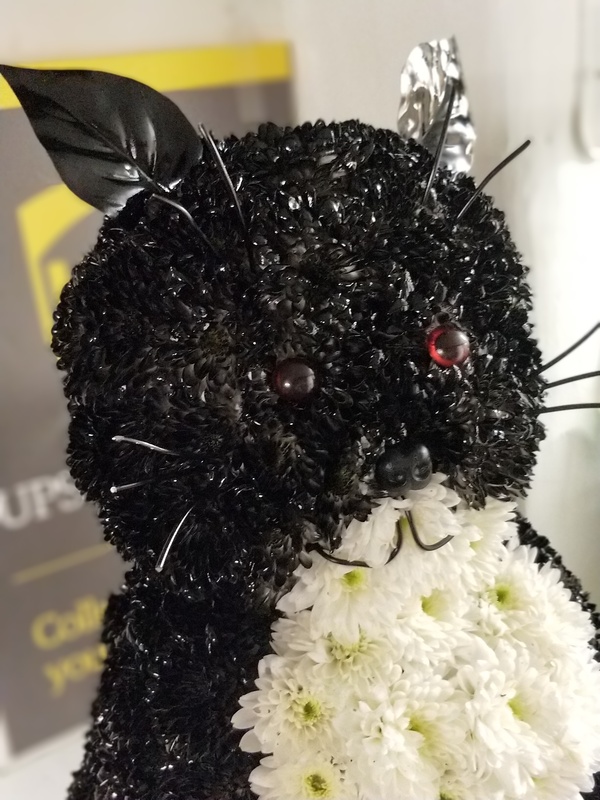 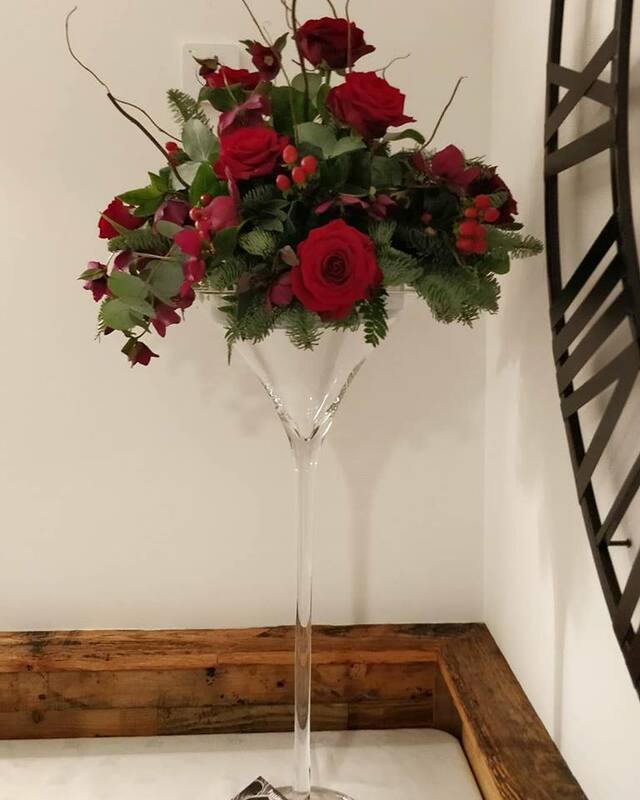 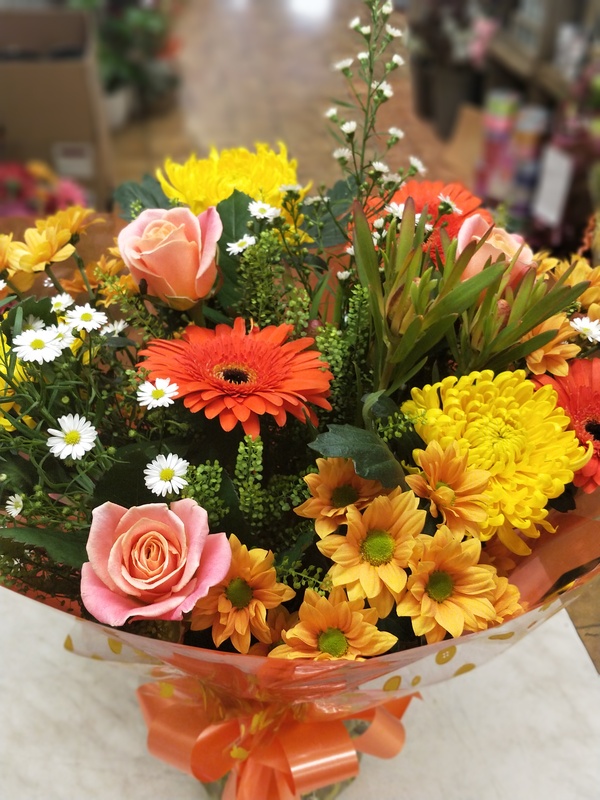 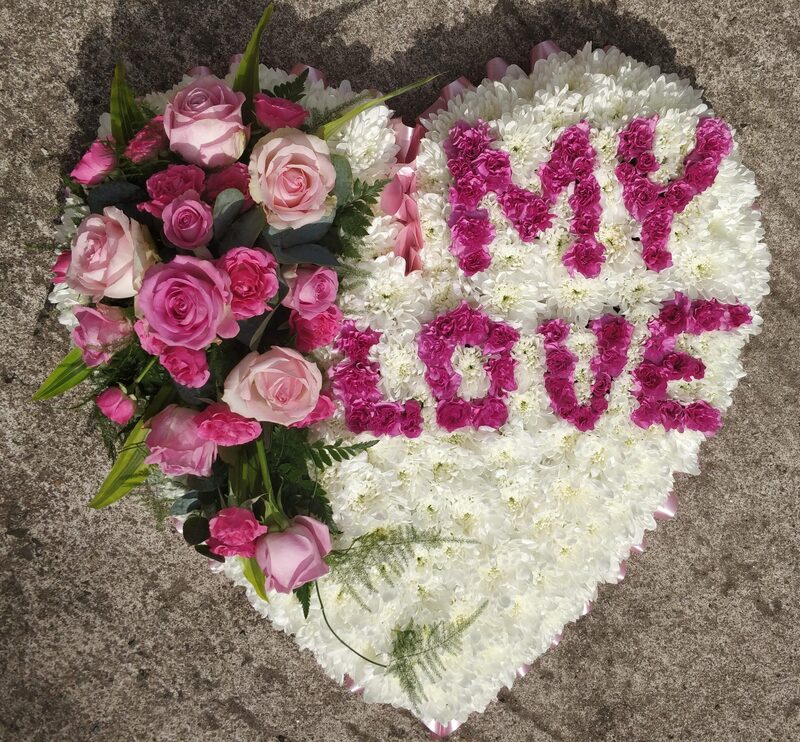 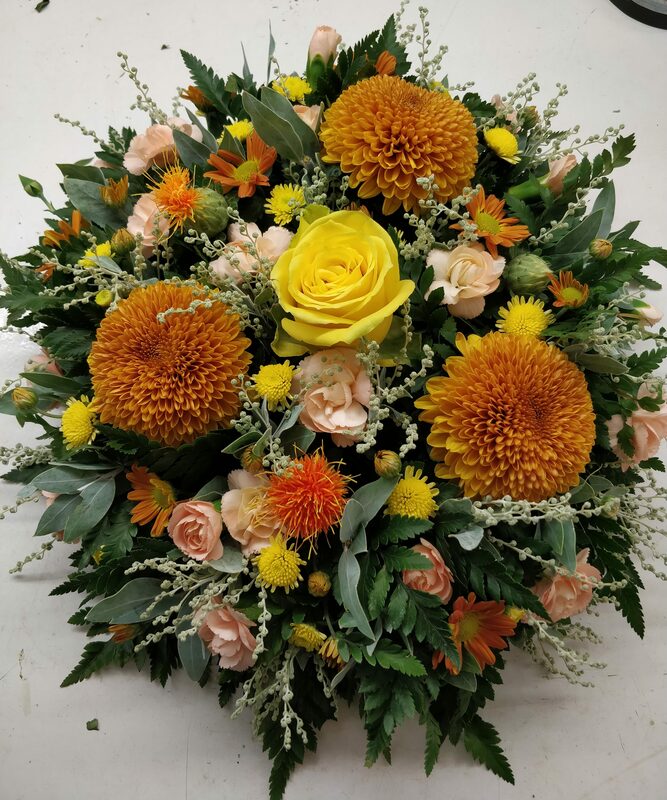 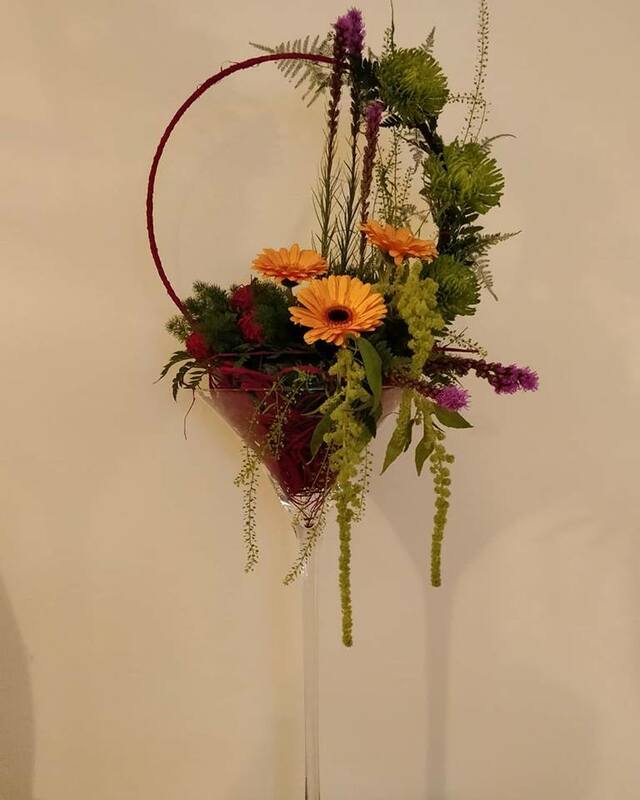 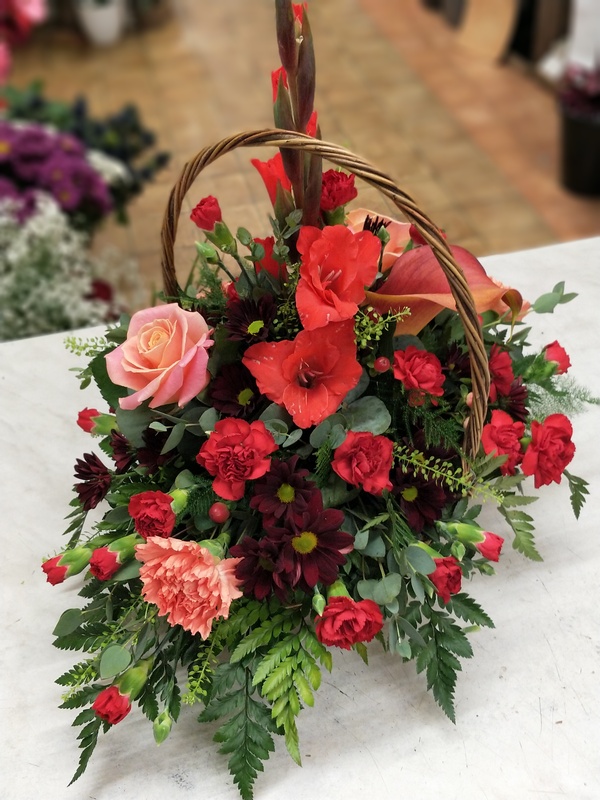 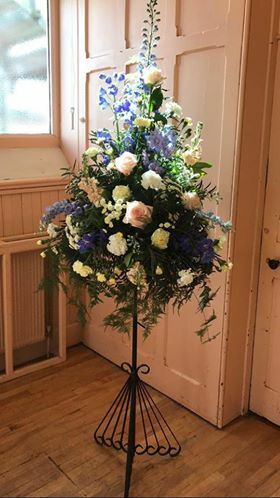 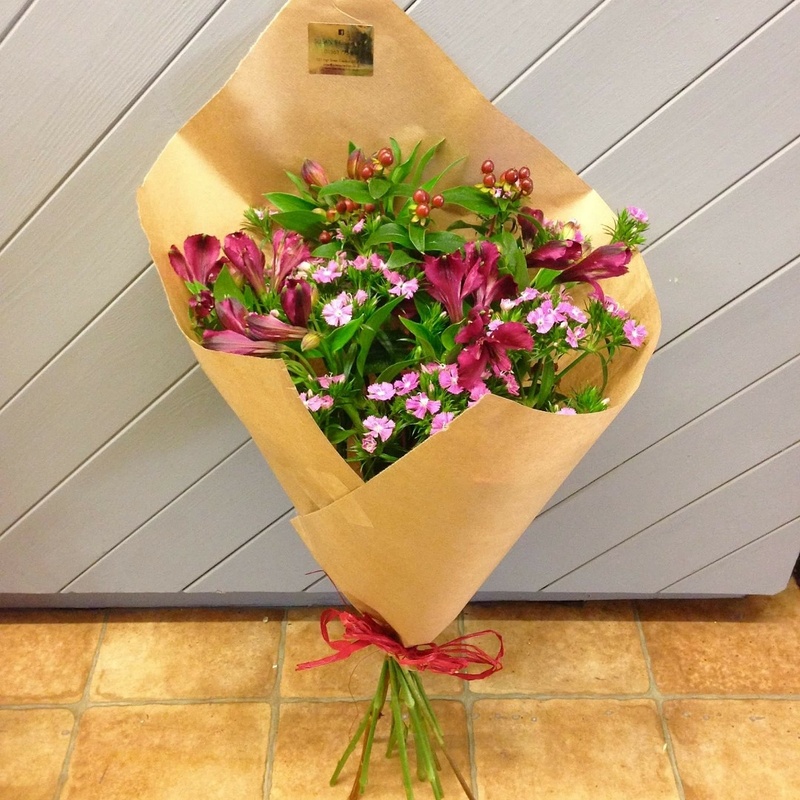 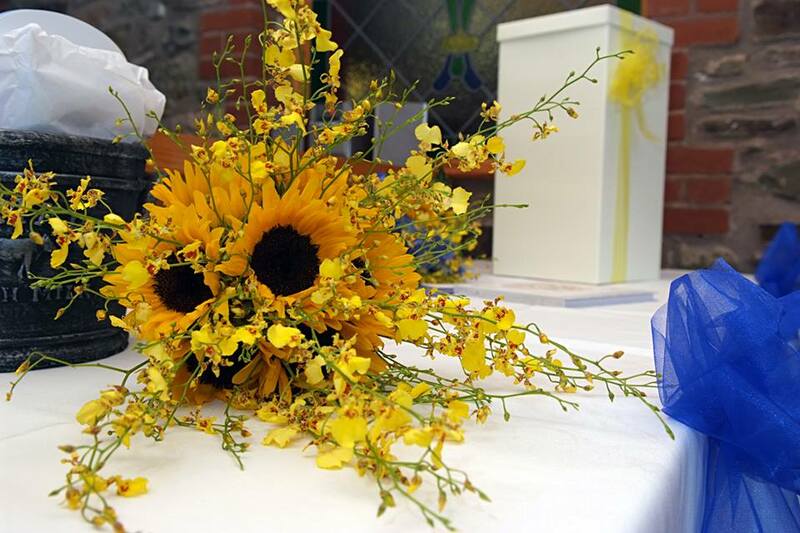 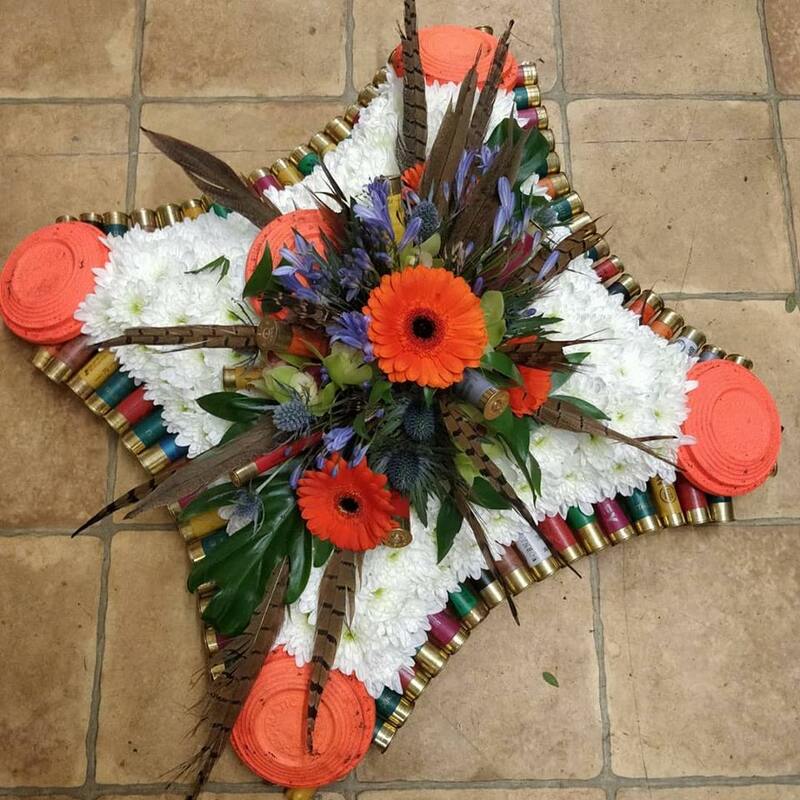 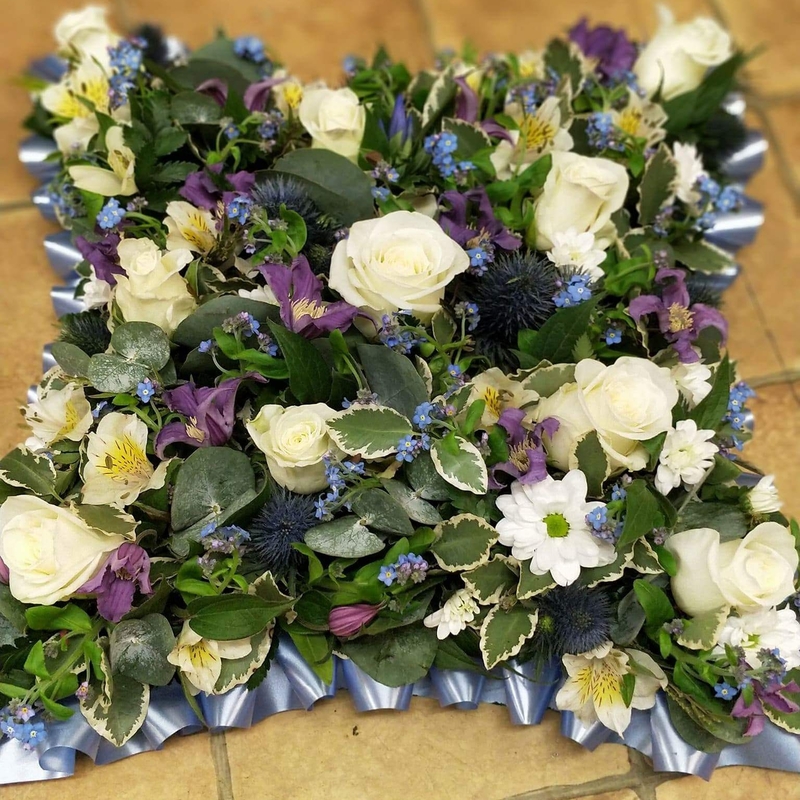 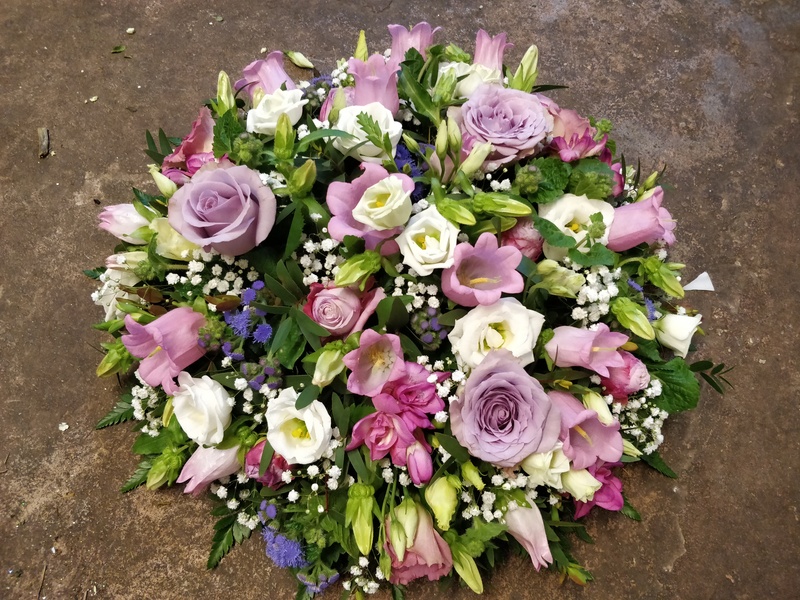 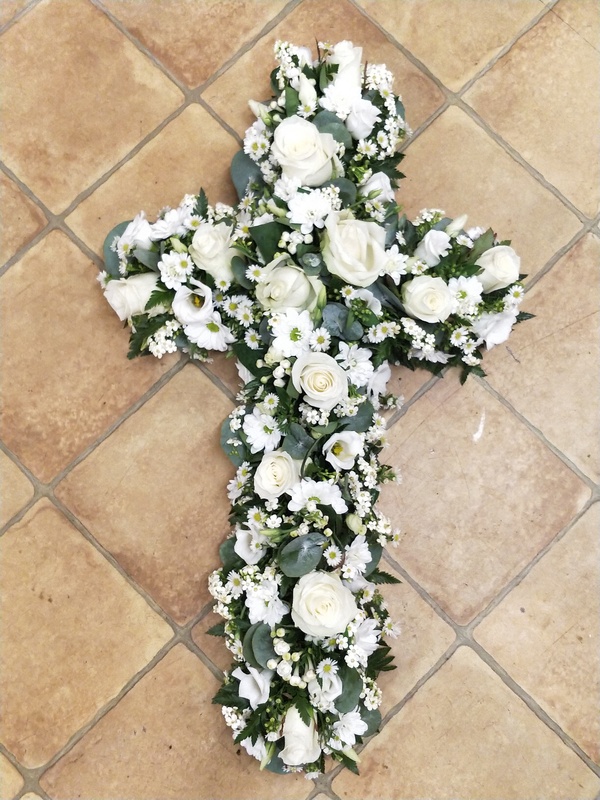 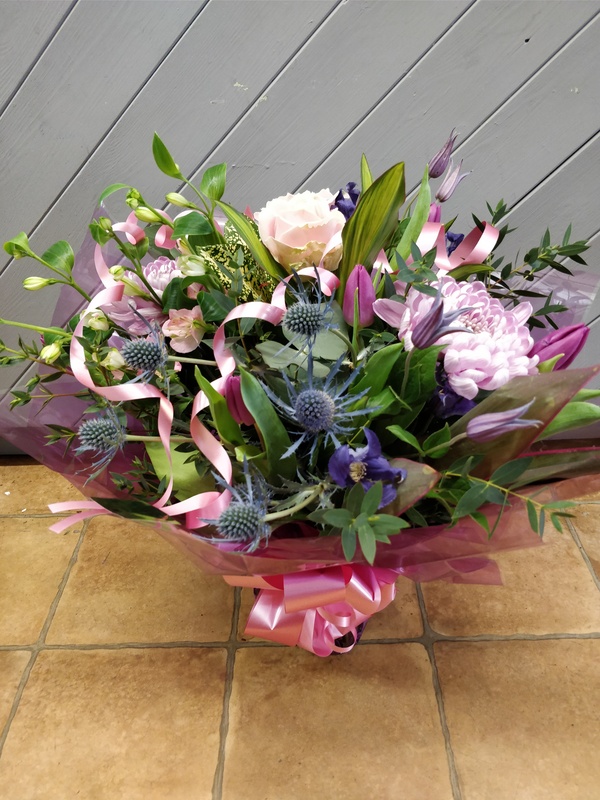 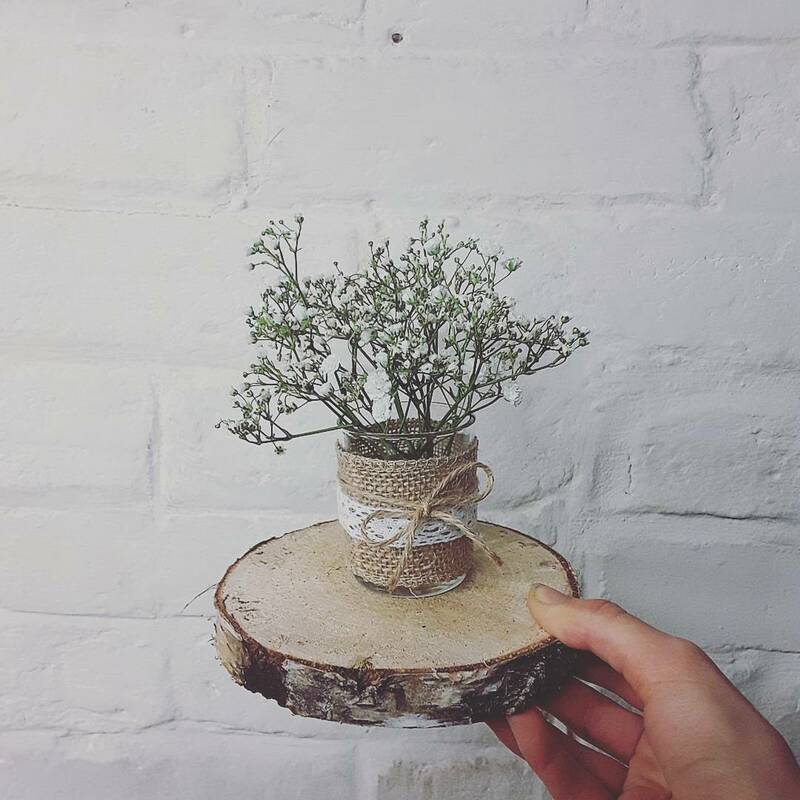 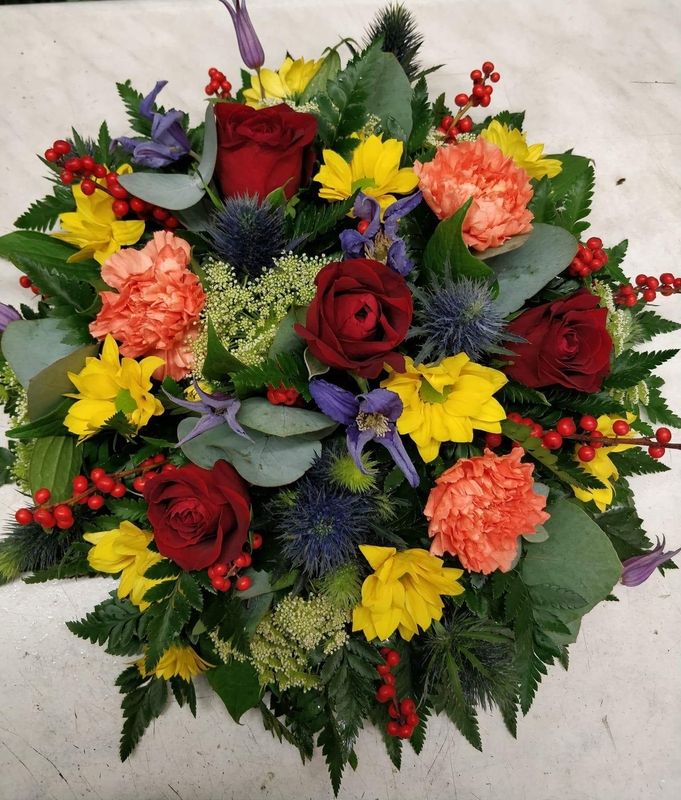 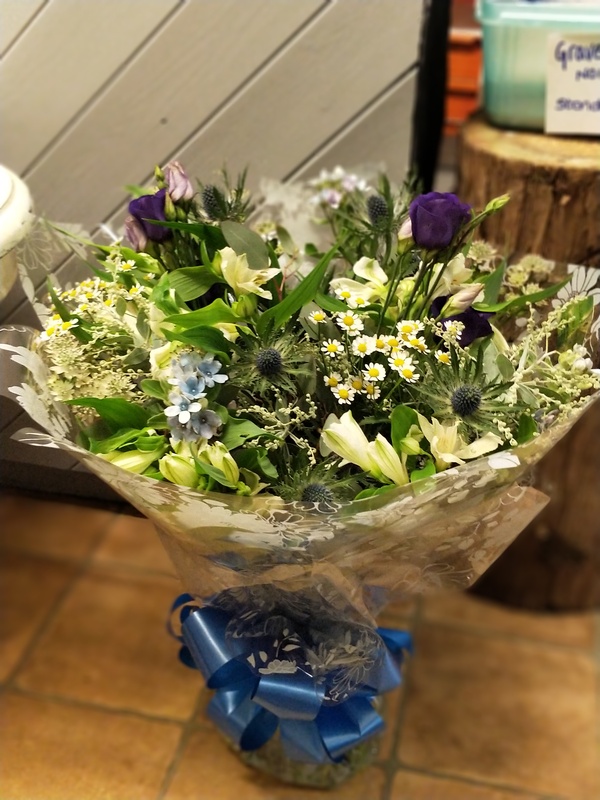 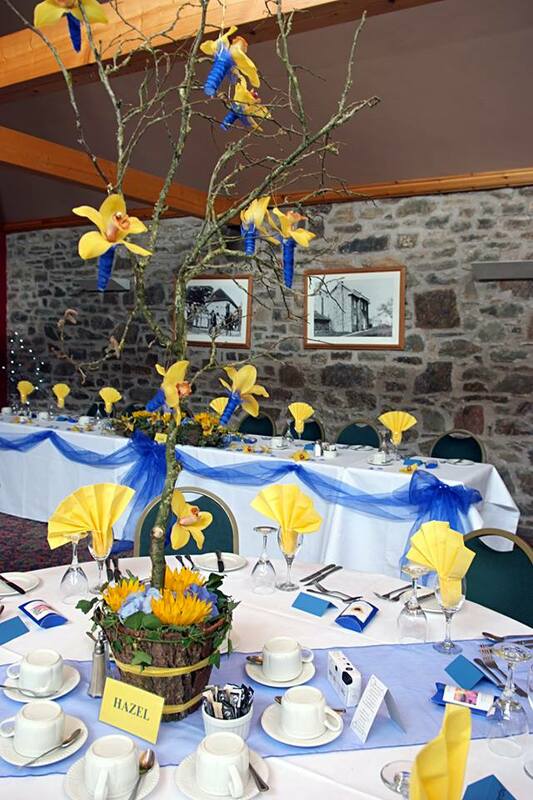 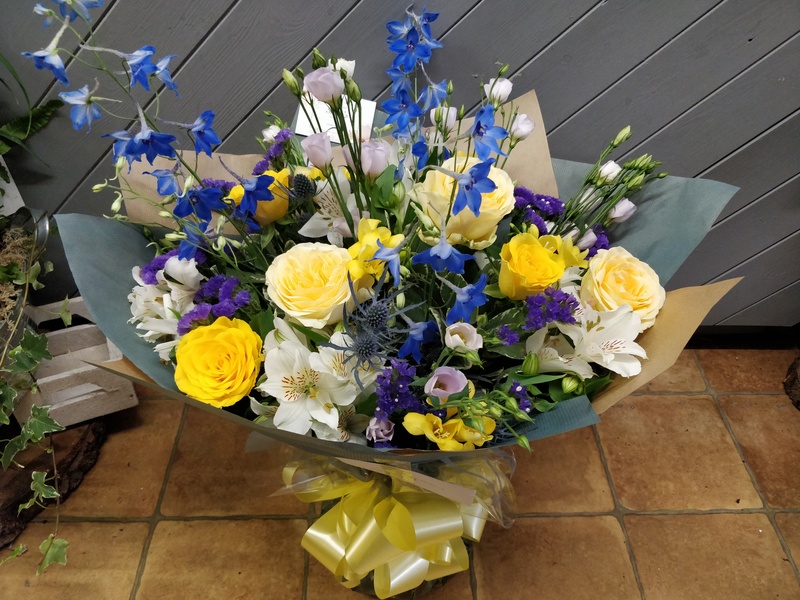 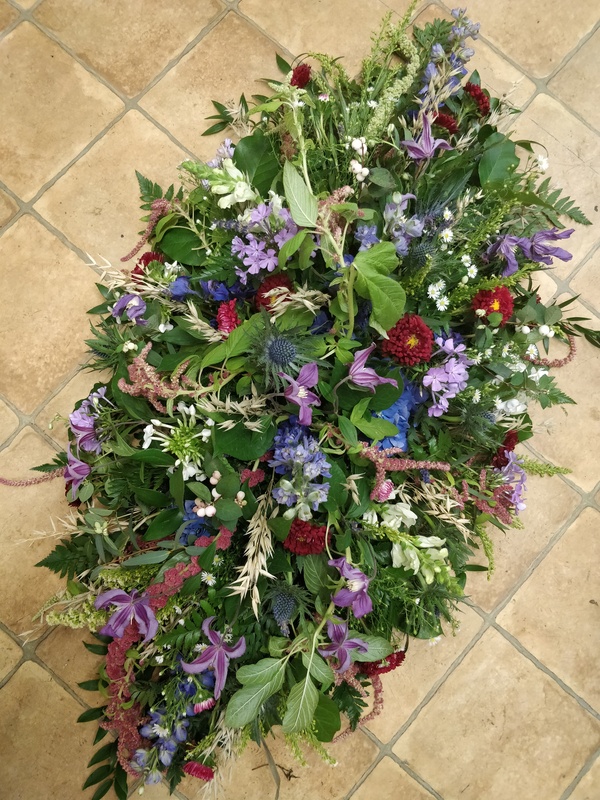 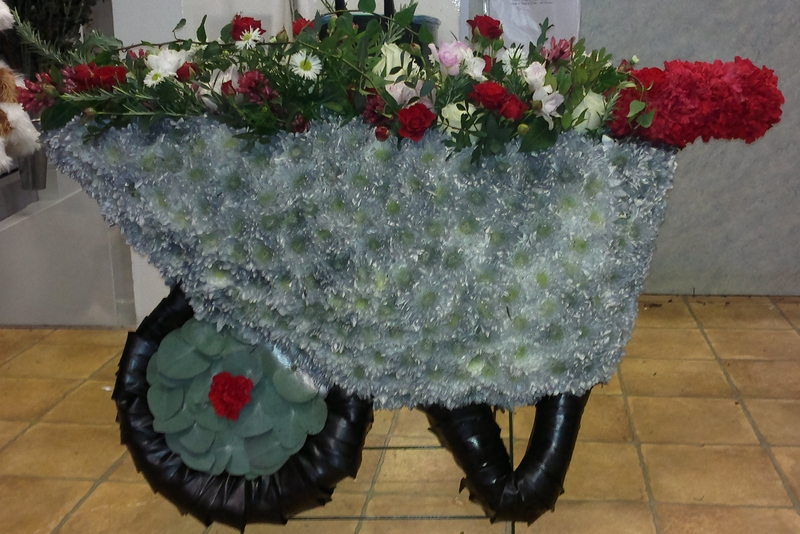 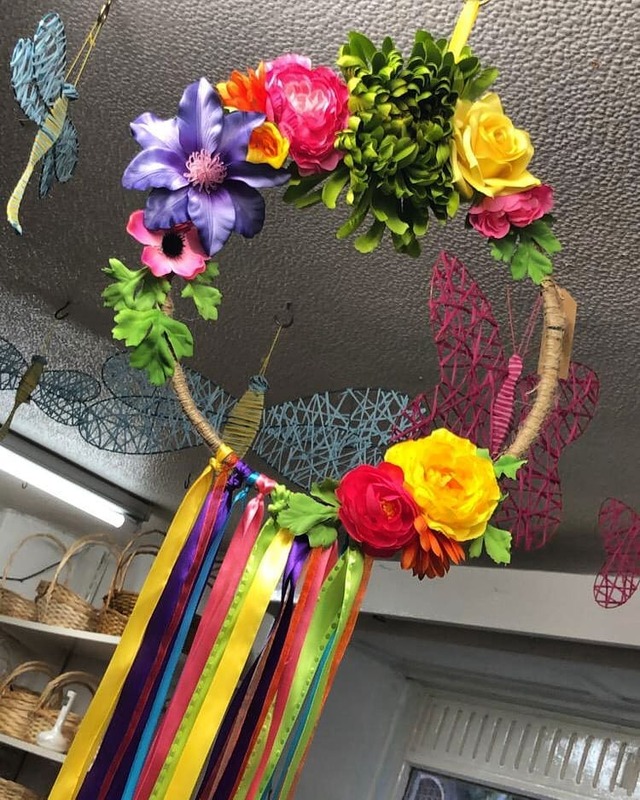 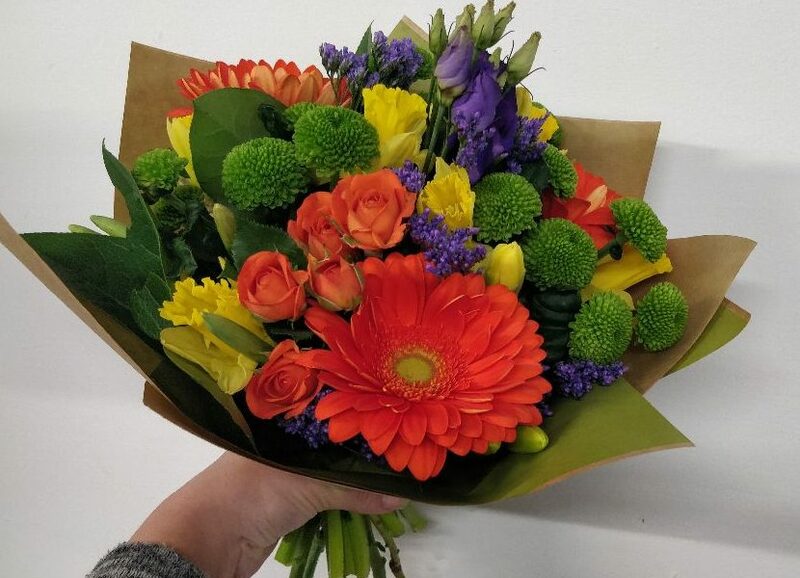 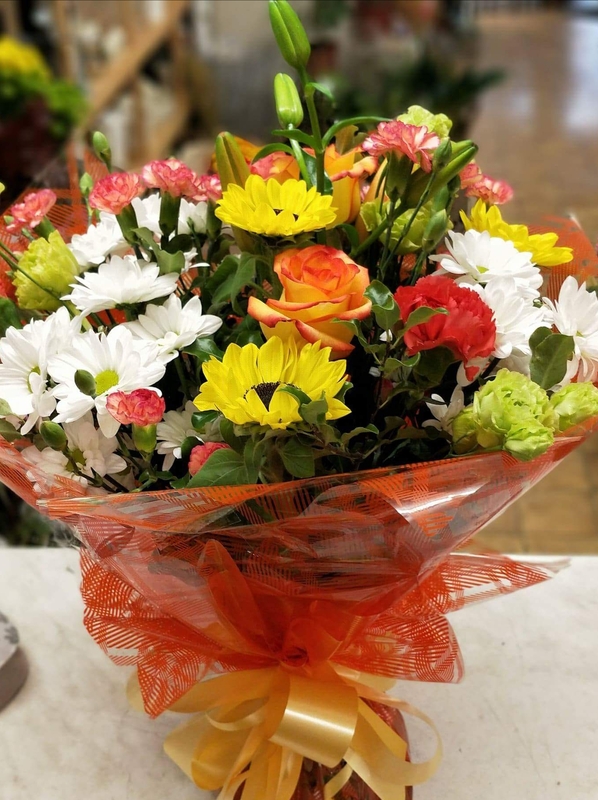 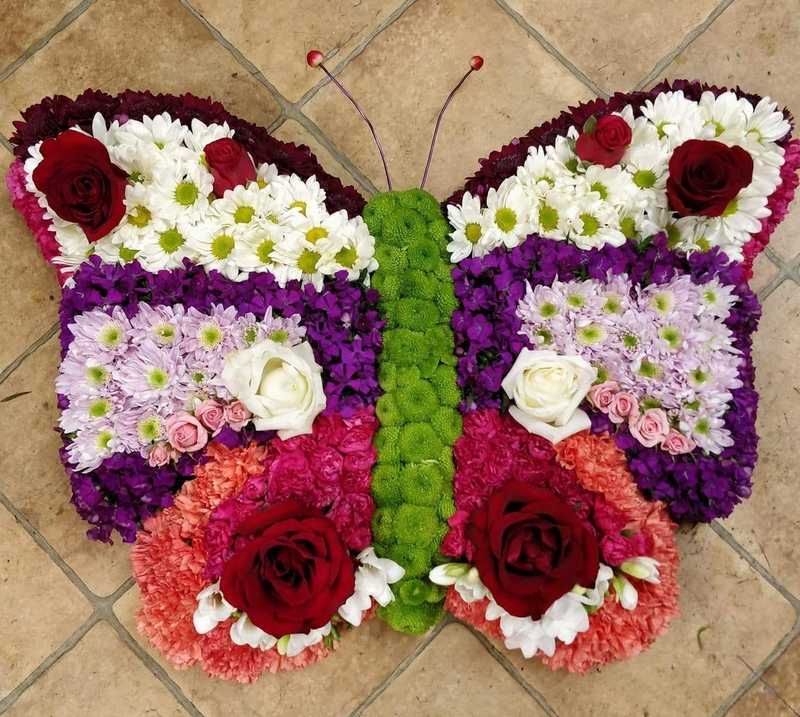 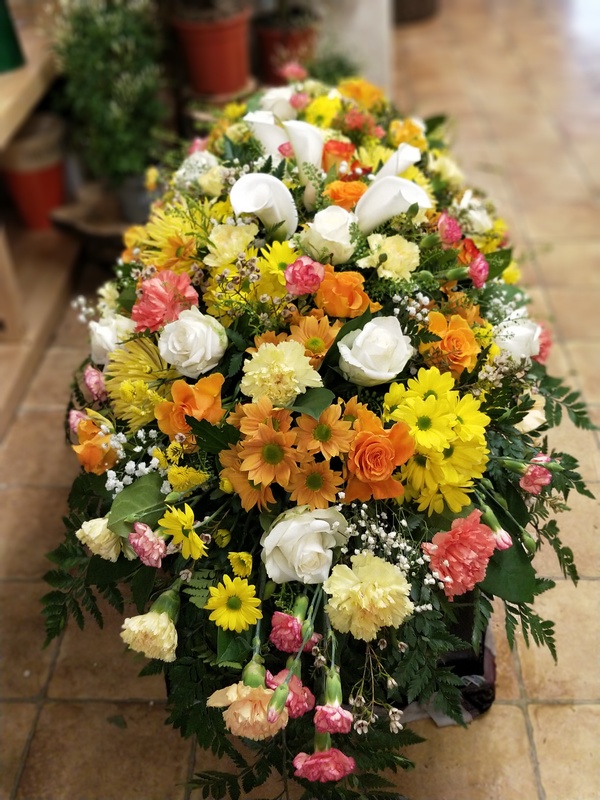 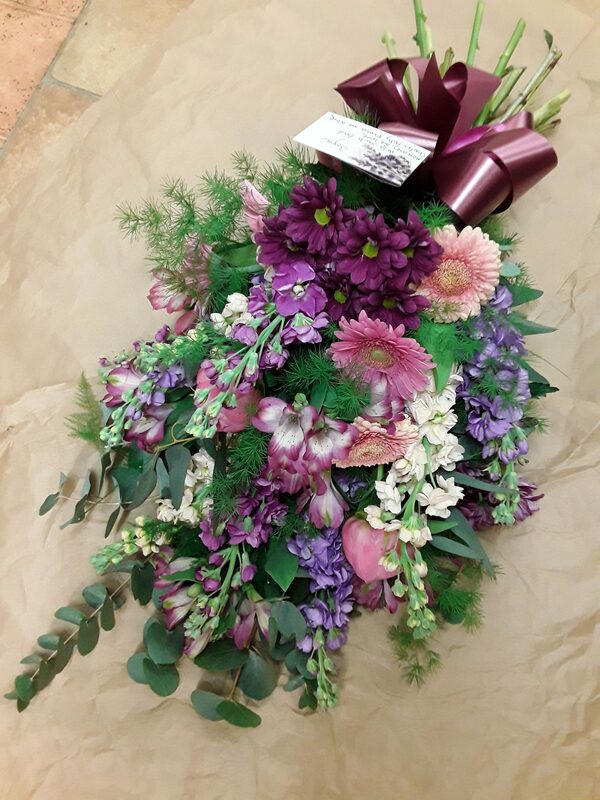 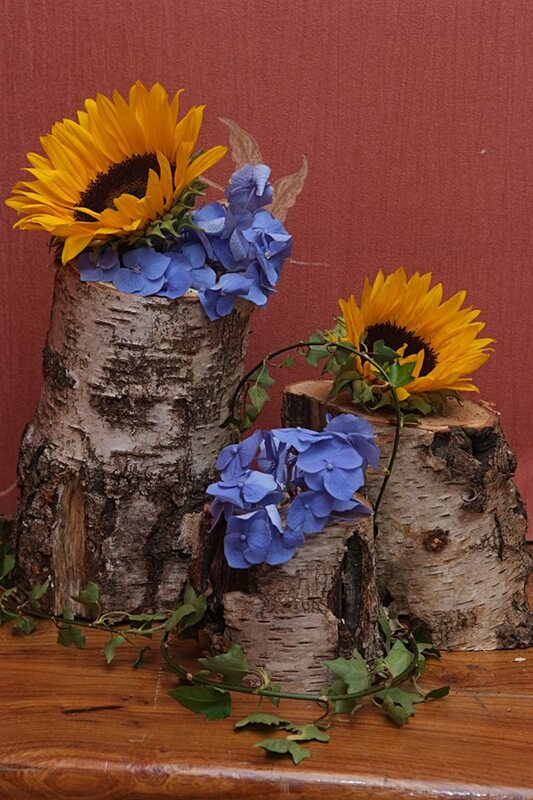 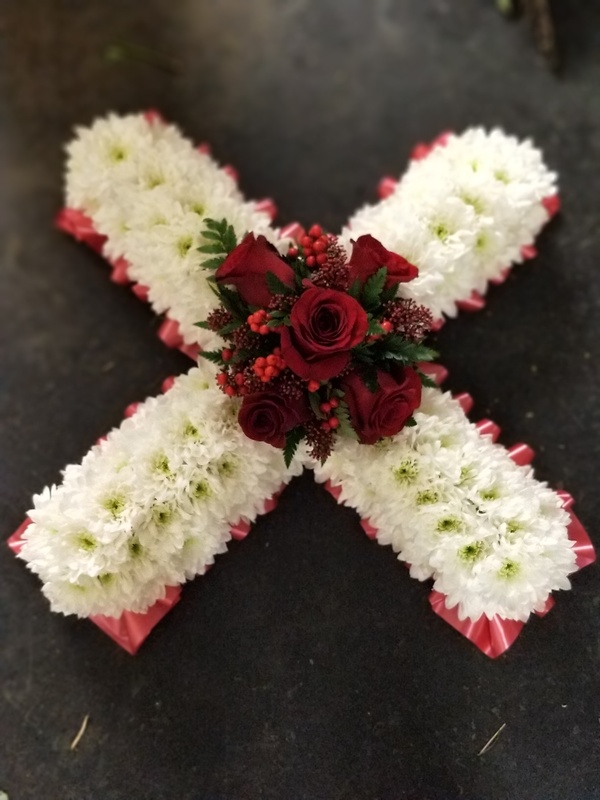 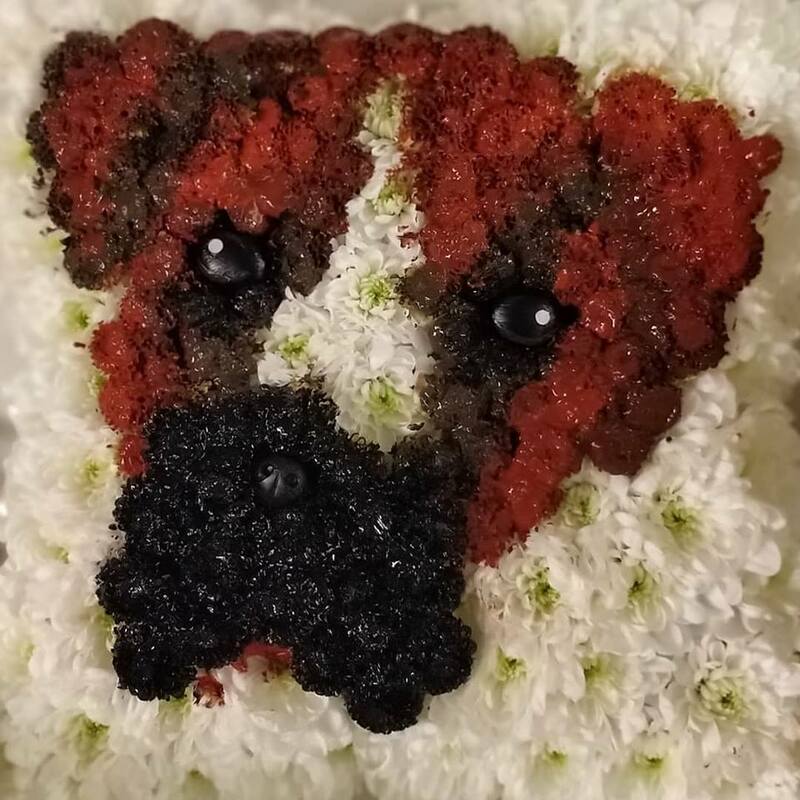 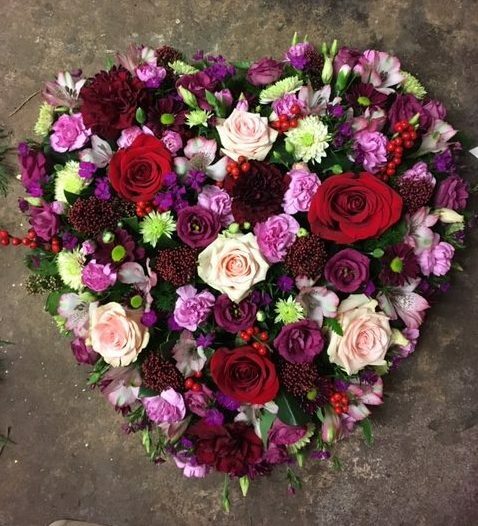 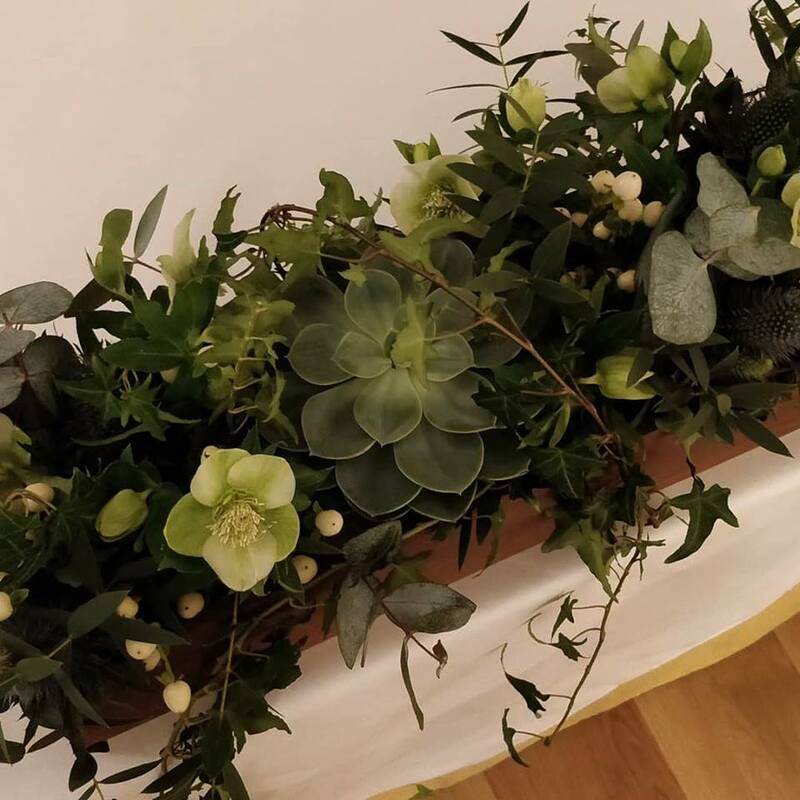 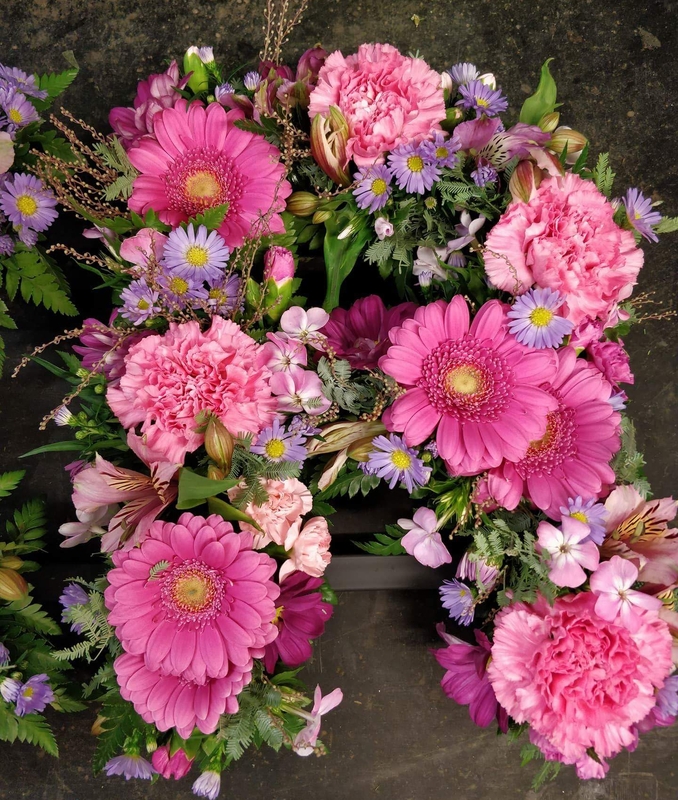 Whether you need flowers for a small gathering or a large function we can supply designs for any events. 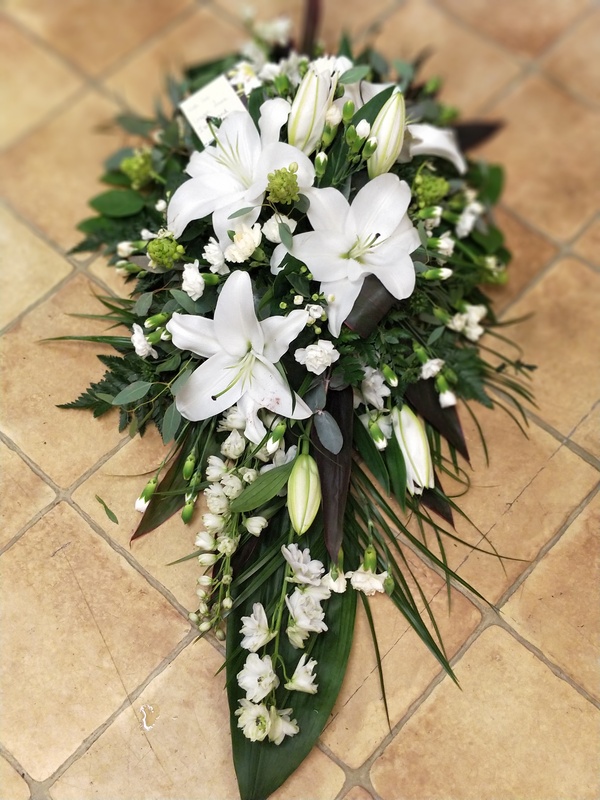 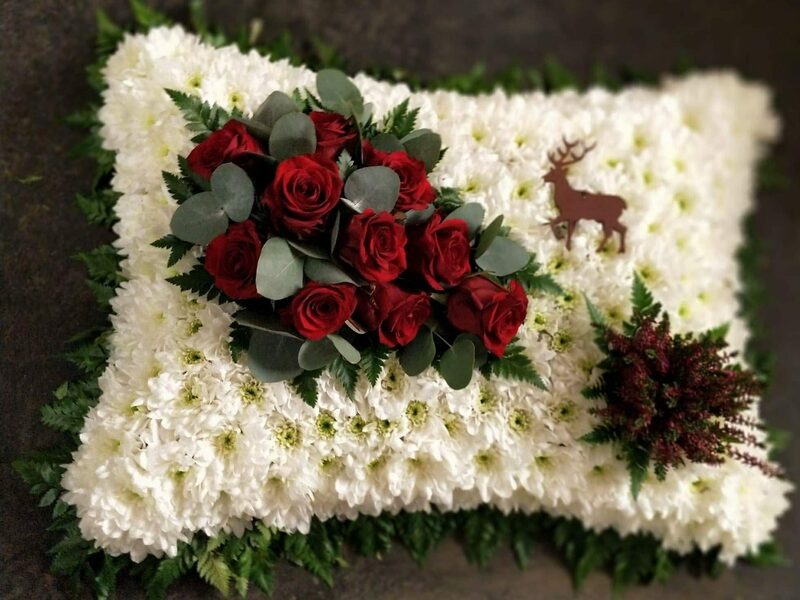 Over the years we have built up great relationships with all the local funeral directors. 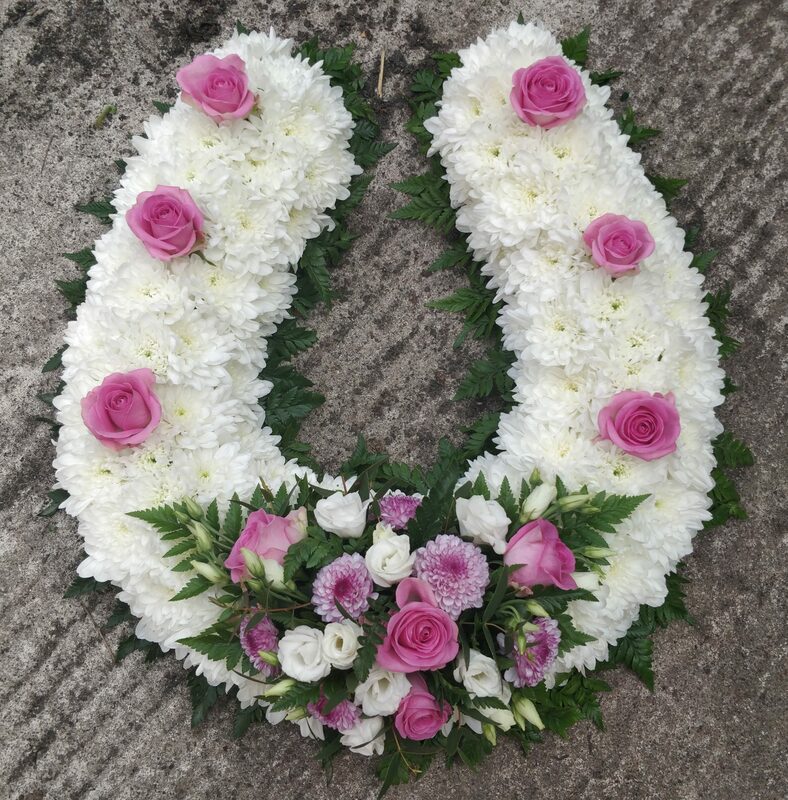 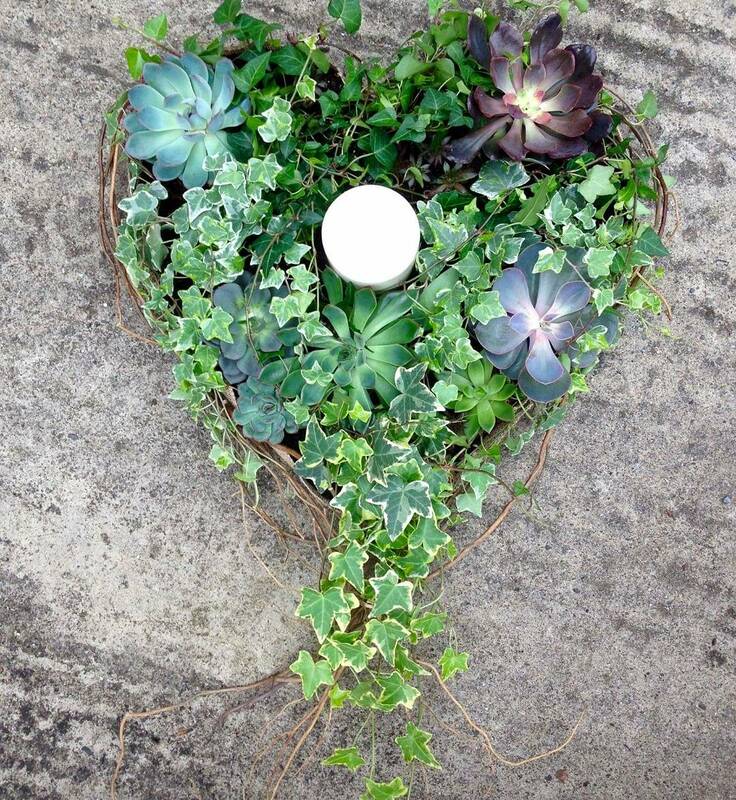 We can create design’s for all budgets from small sympathy designs to large family pieces. 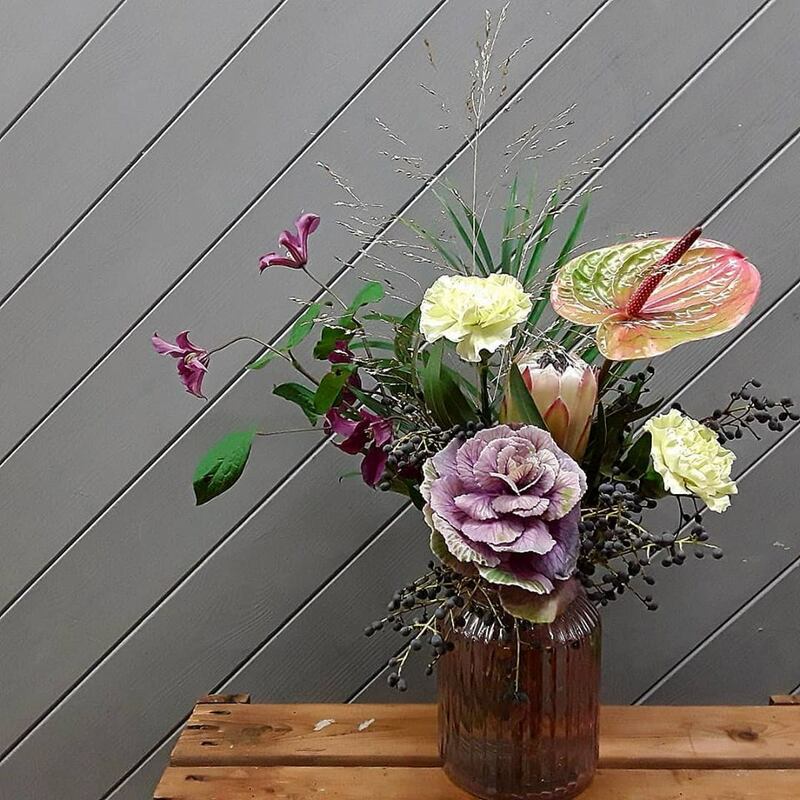 Bespoke 2D and 3D shapes. 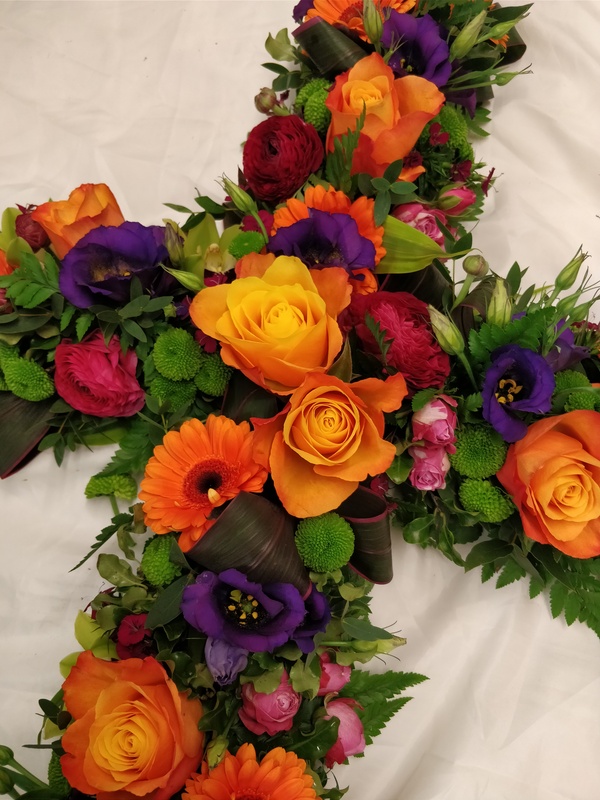 DIVINE FLOWERS© Copyright 2018 All Rights Reserved.